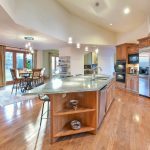 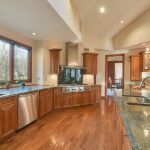 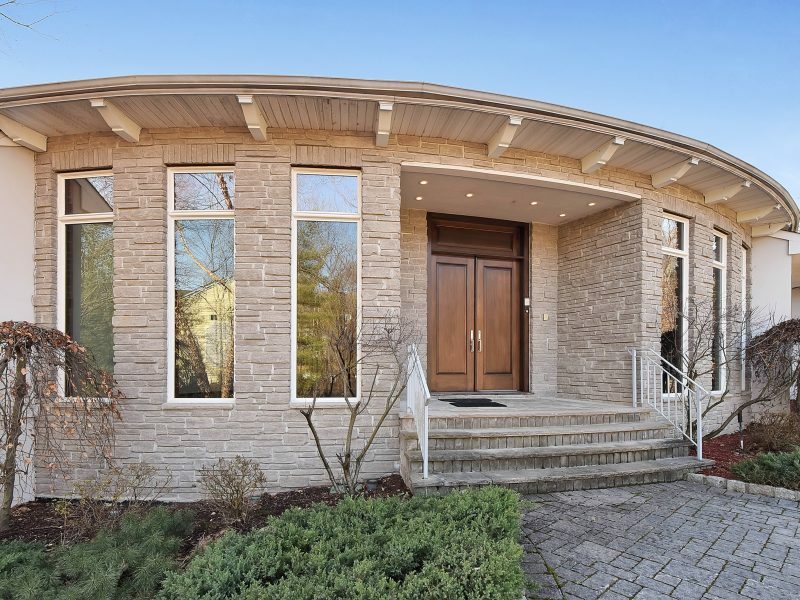 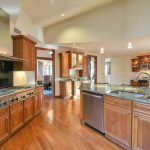 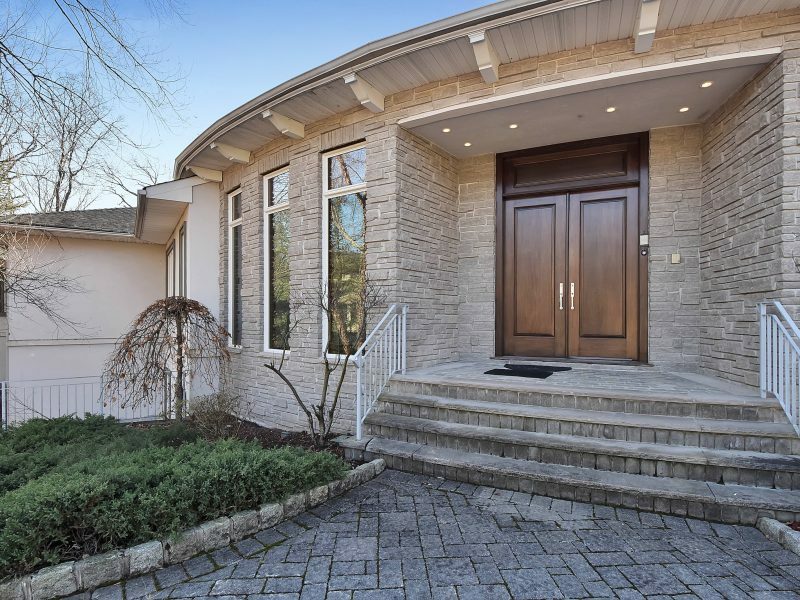 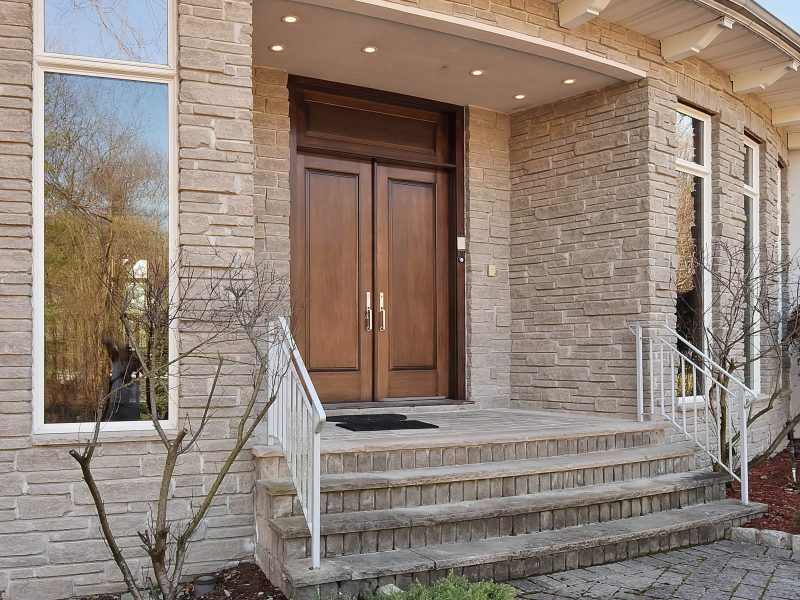 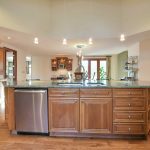 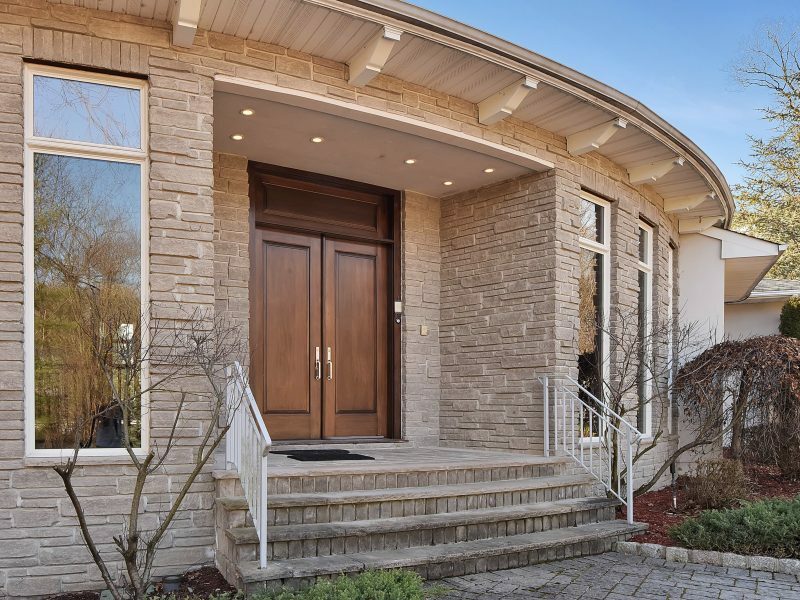 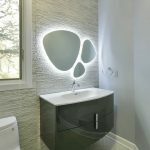 Welcome to this amazing custom designed 5 bedroom, 5 full and 2 half bath home with over 10,000 sq. 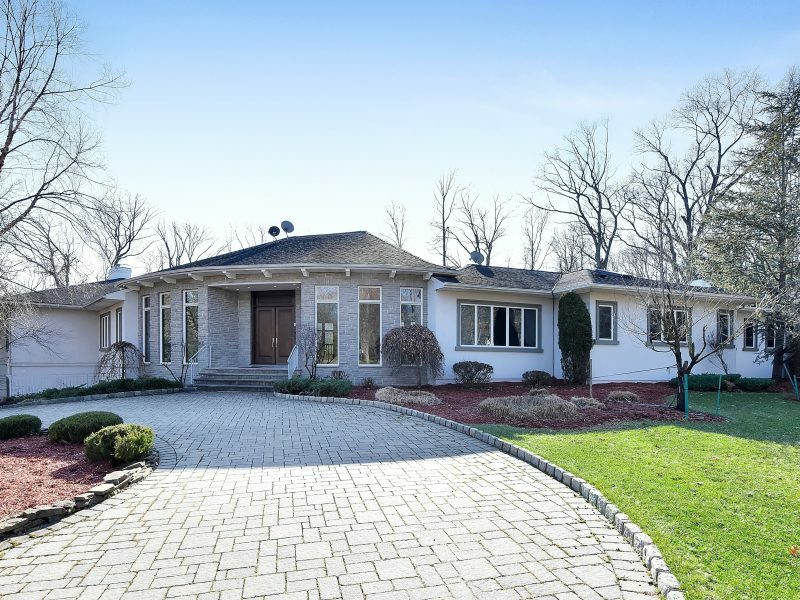 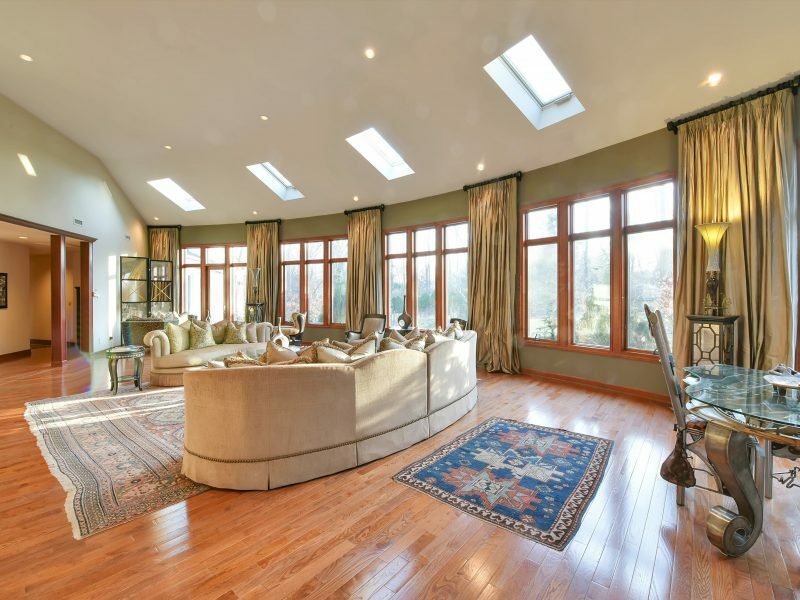 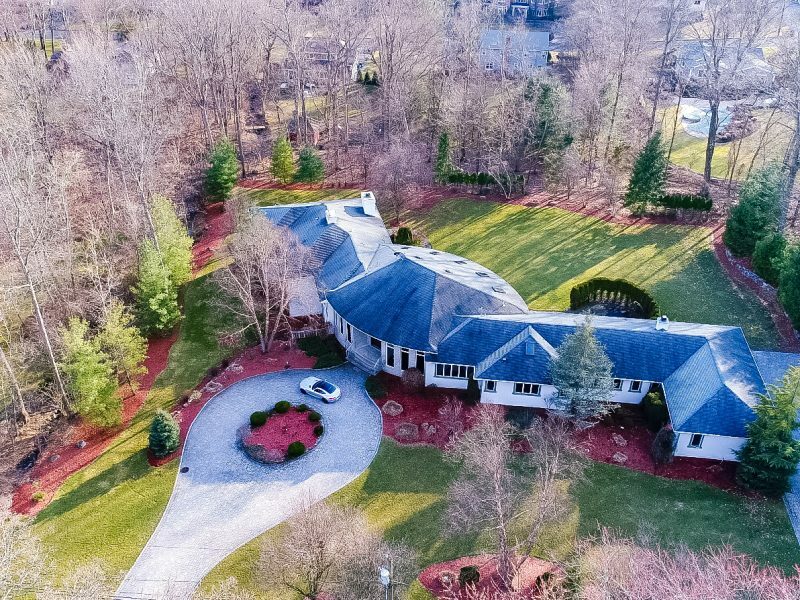 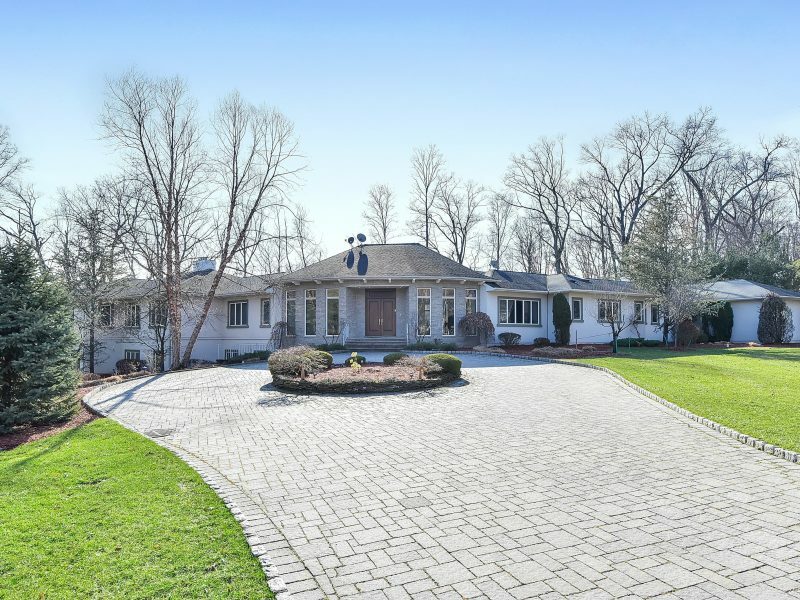 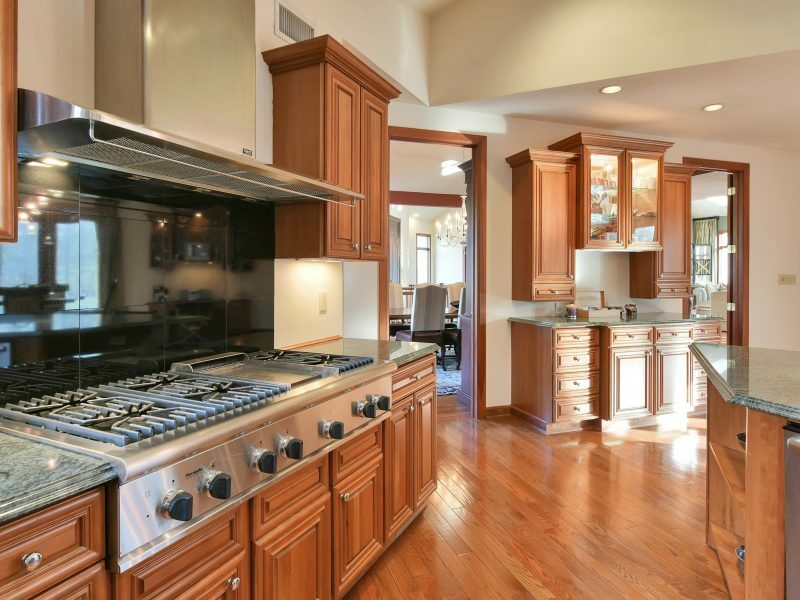 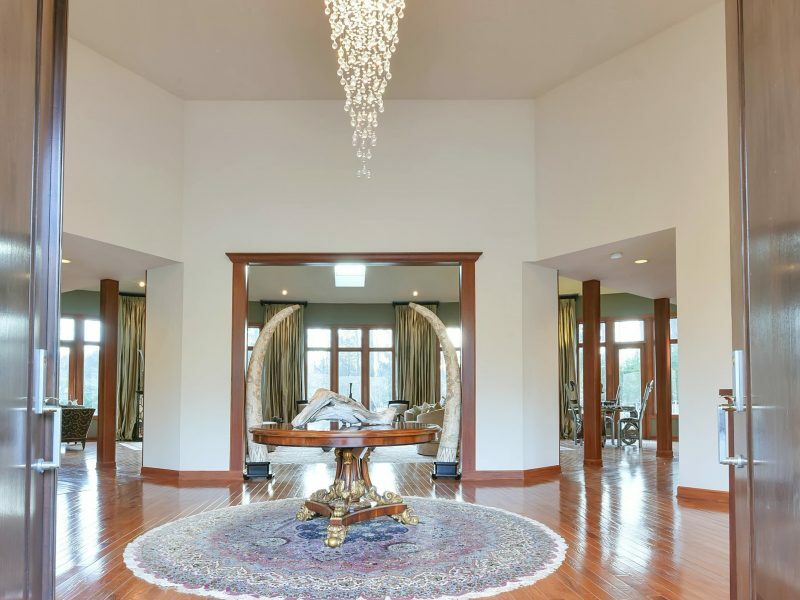 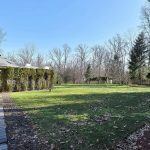 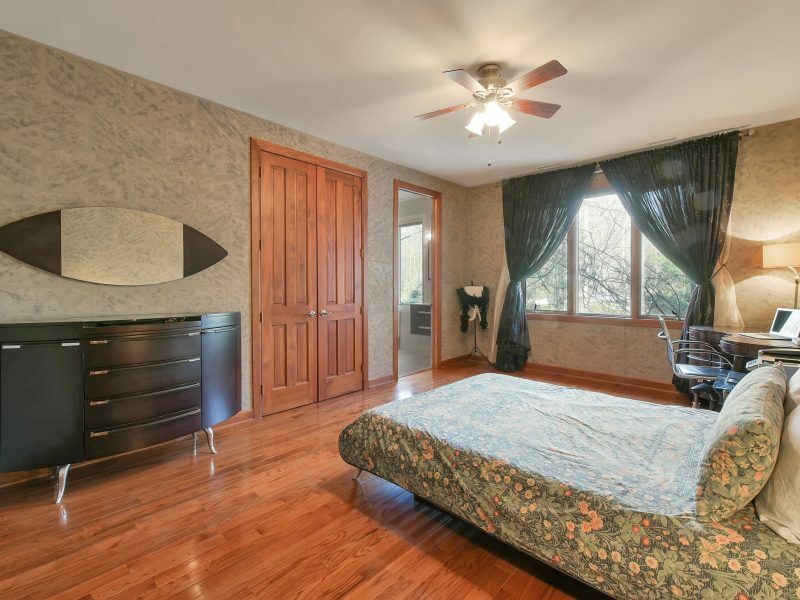 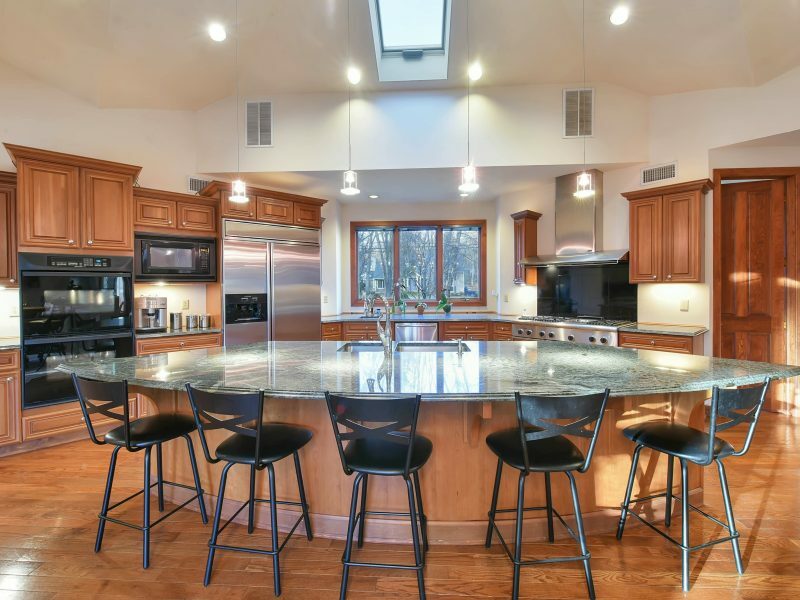 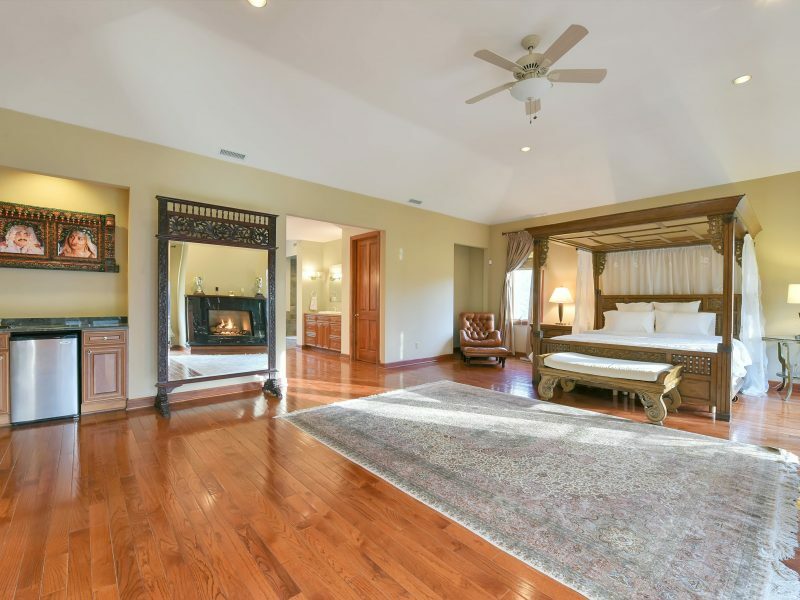 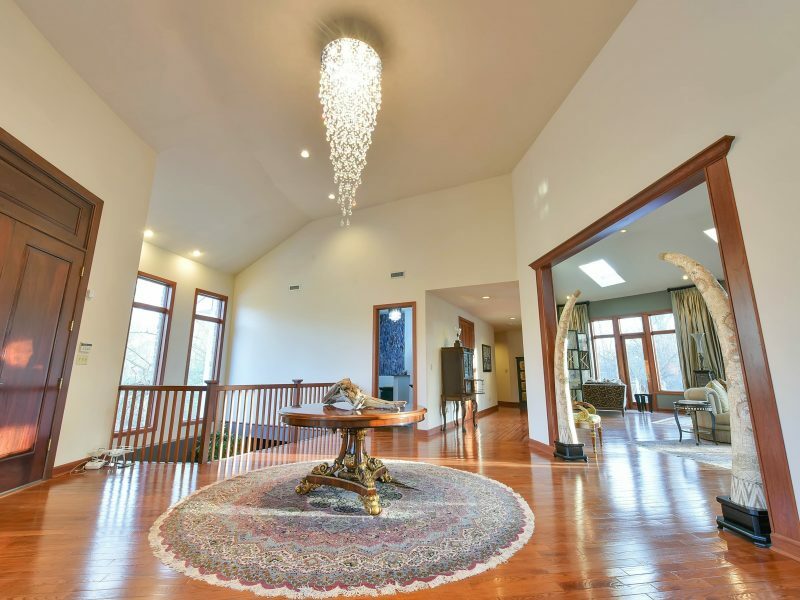 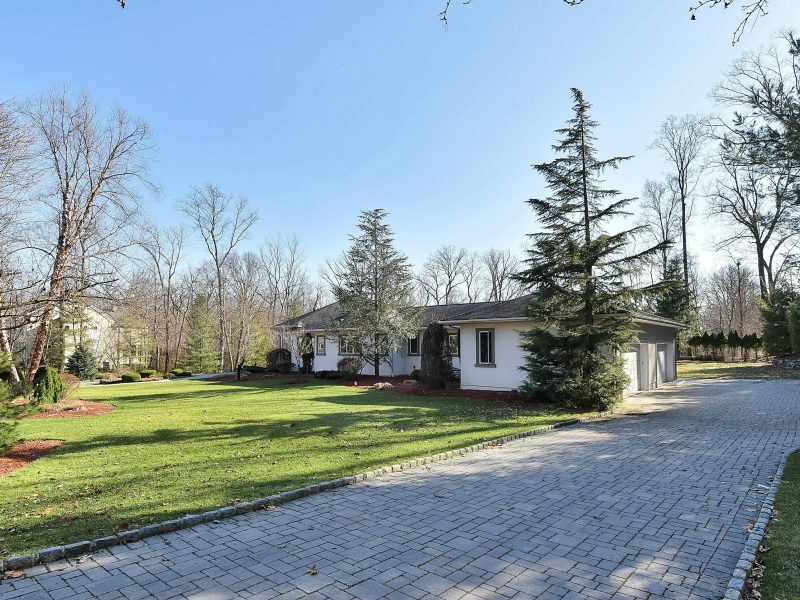 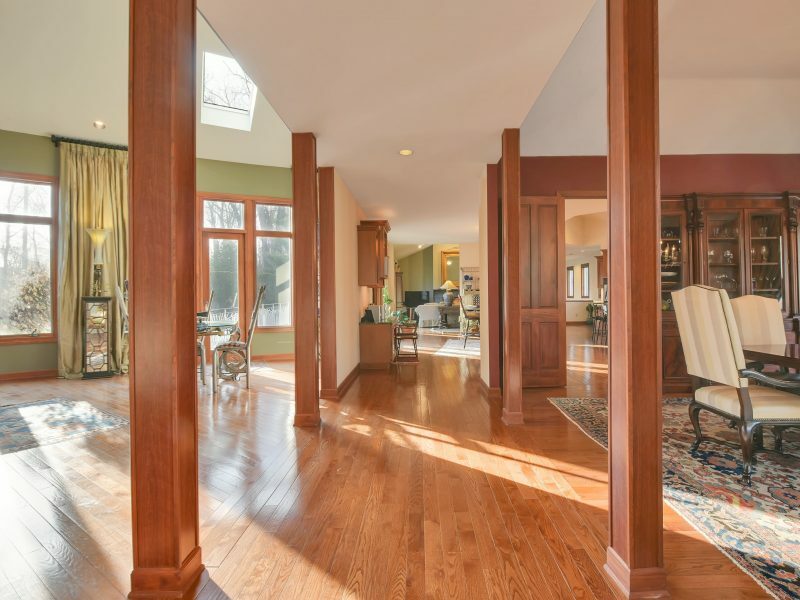 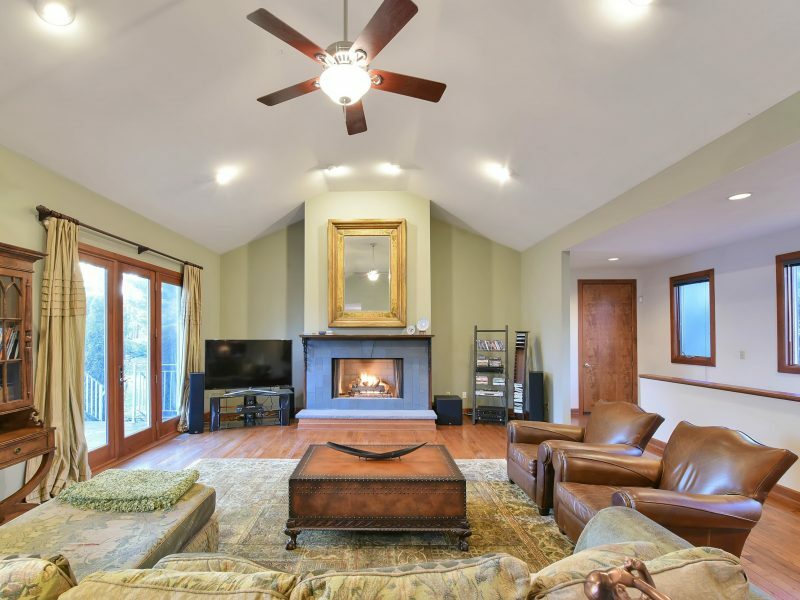 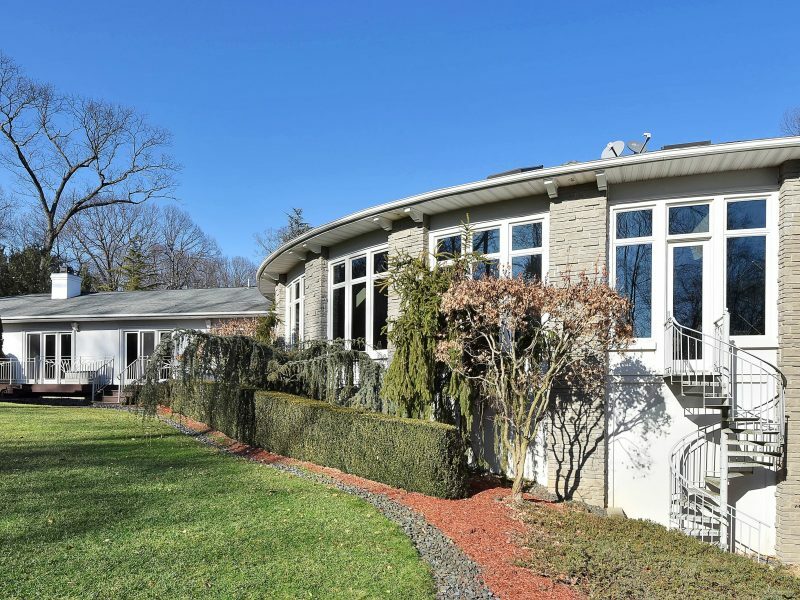 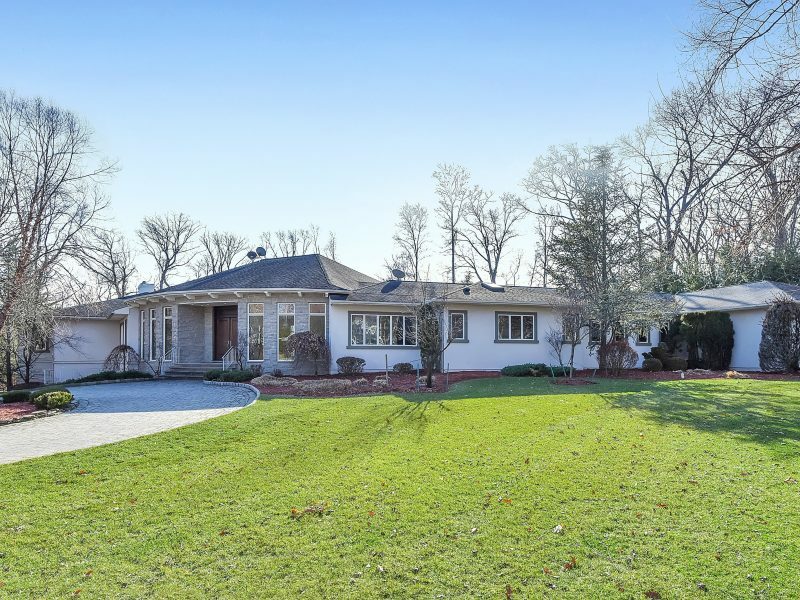 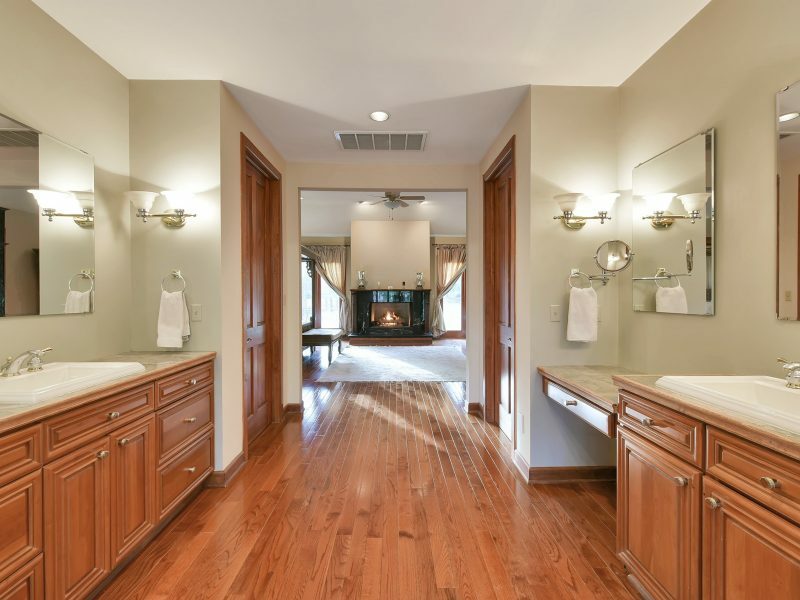 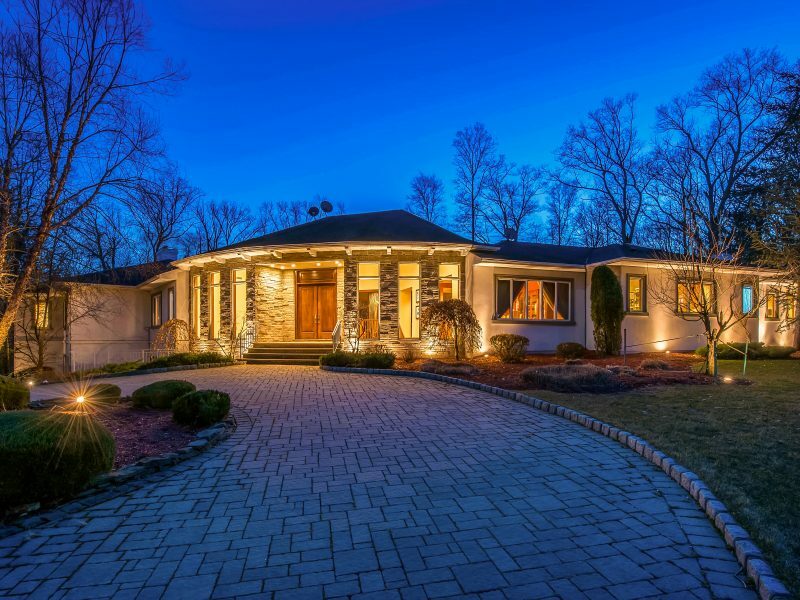 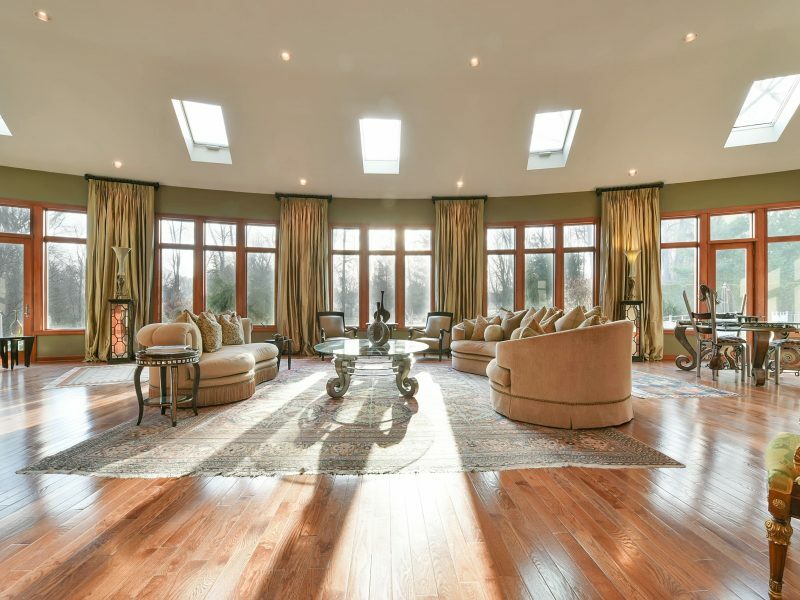 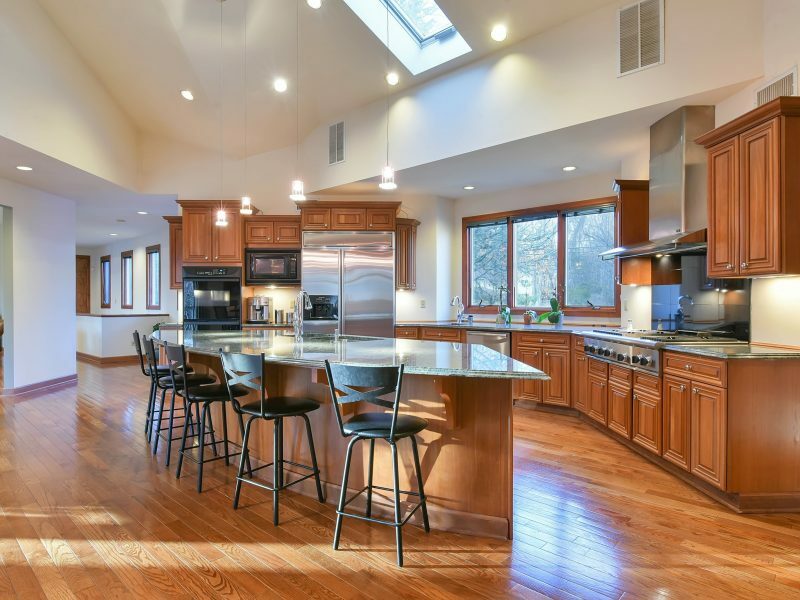 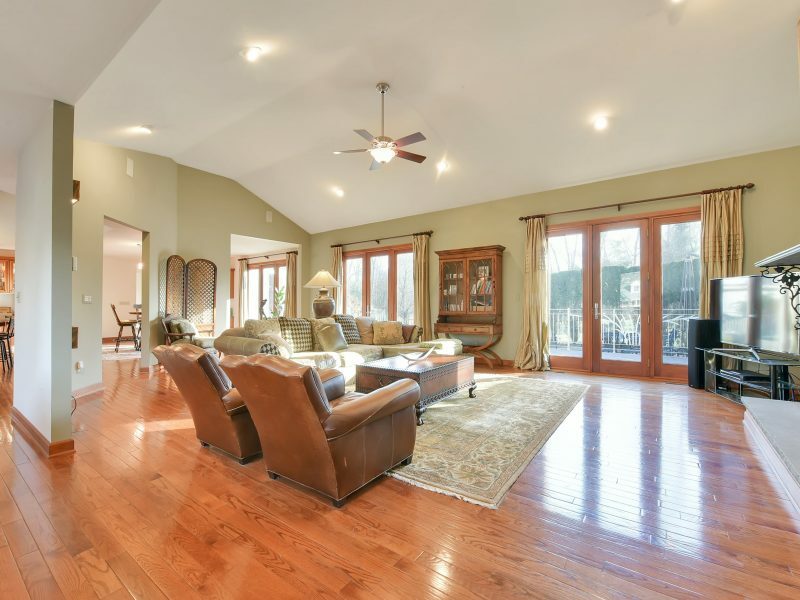 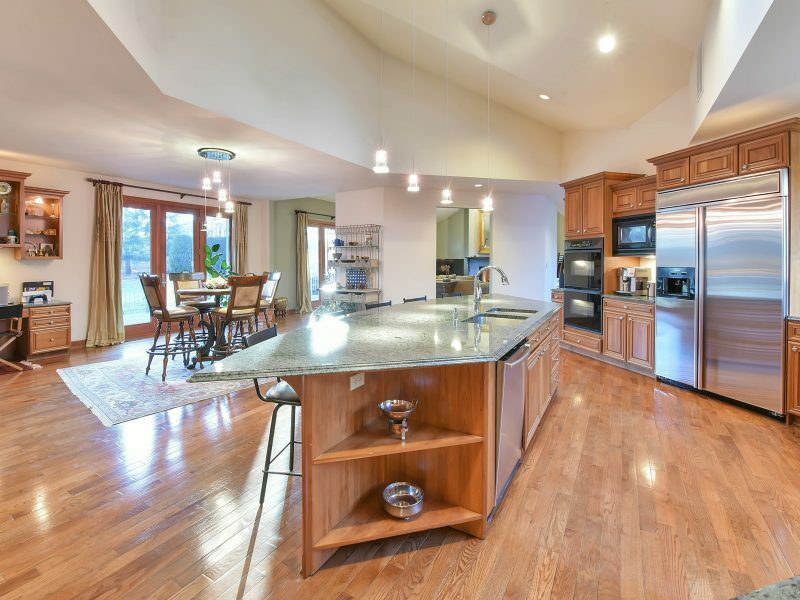 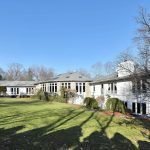 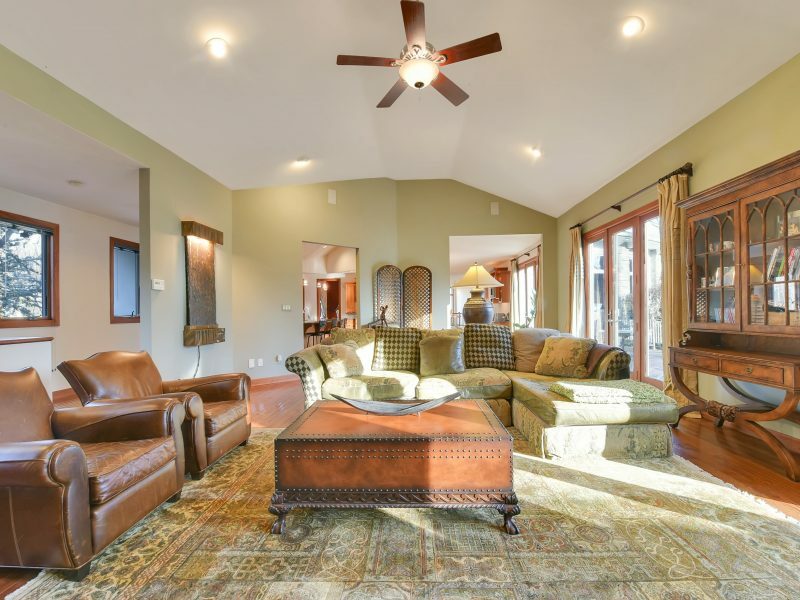 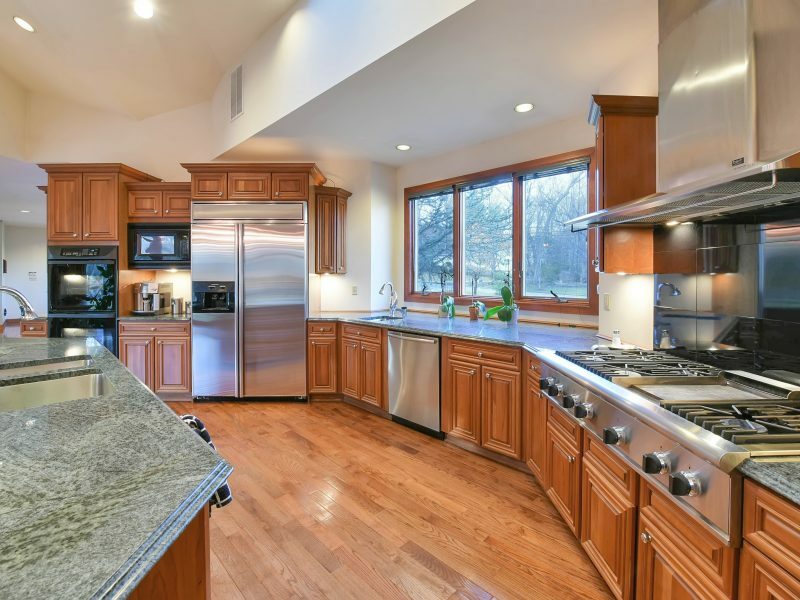 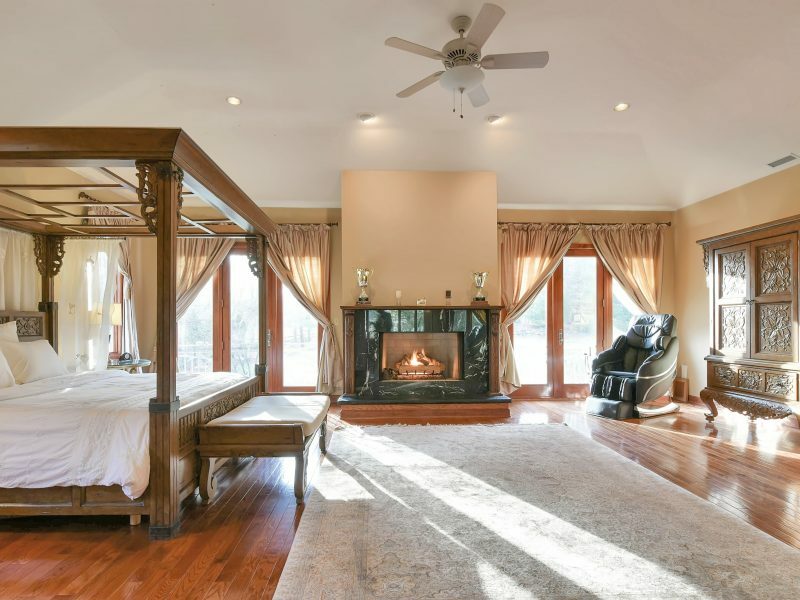 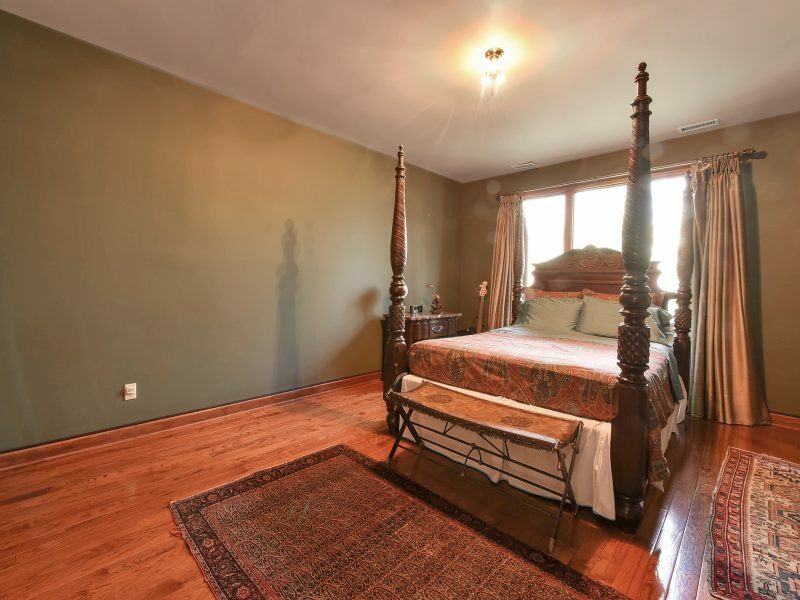 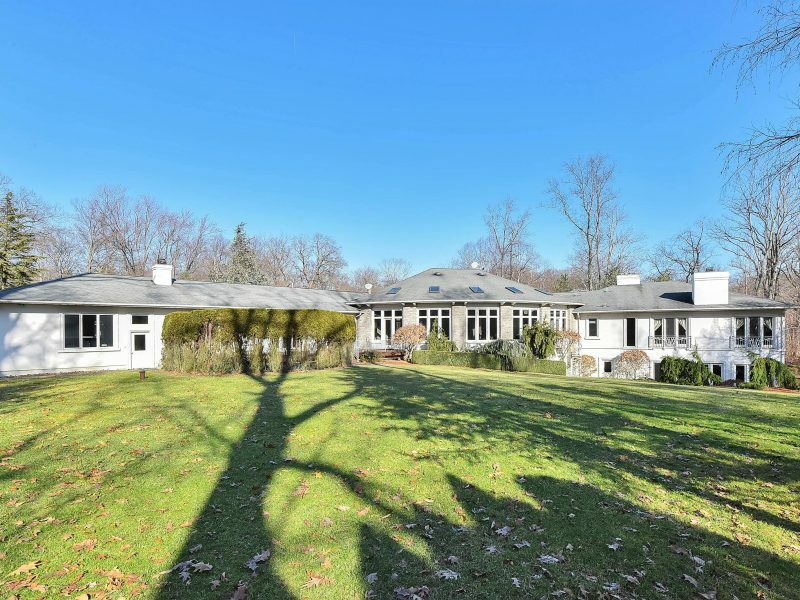 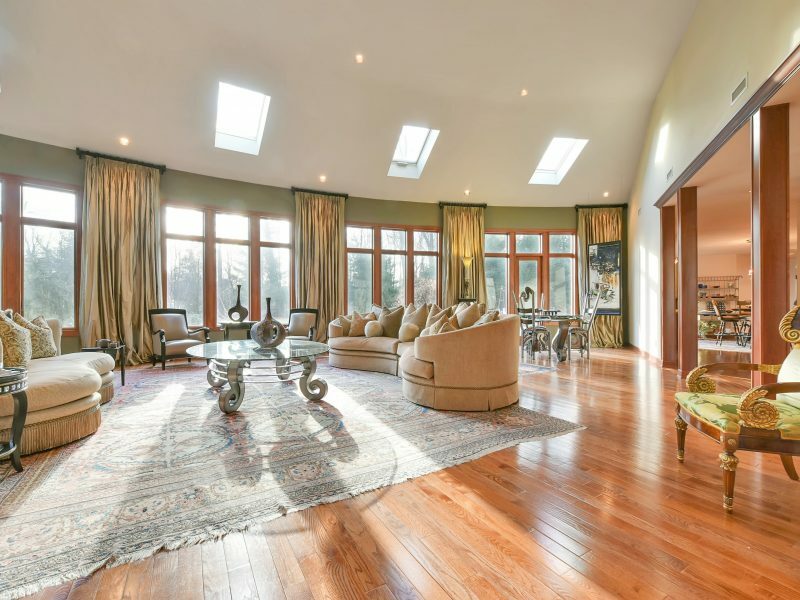 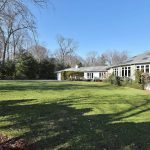 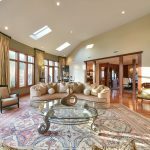 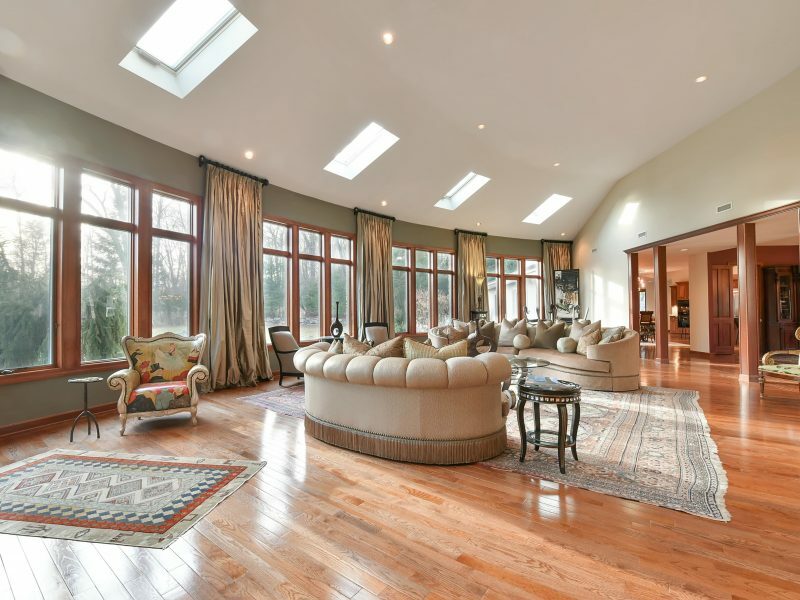 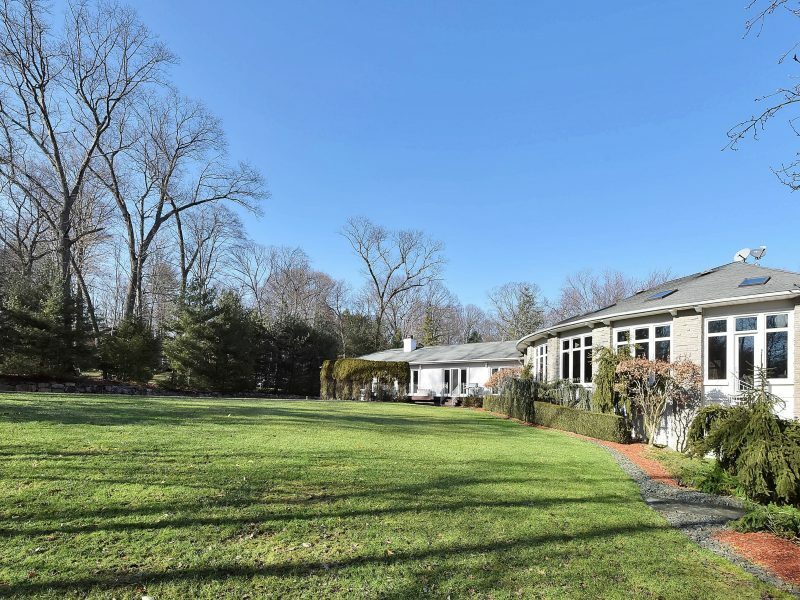 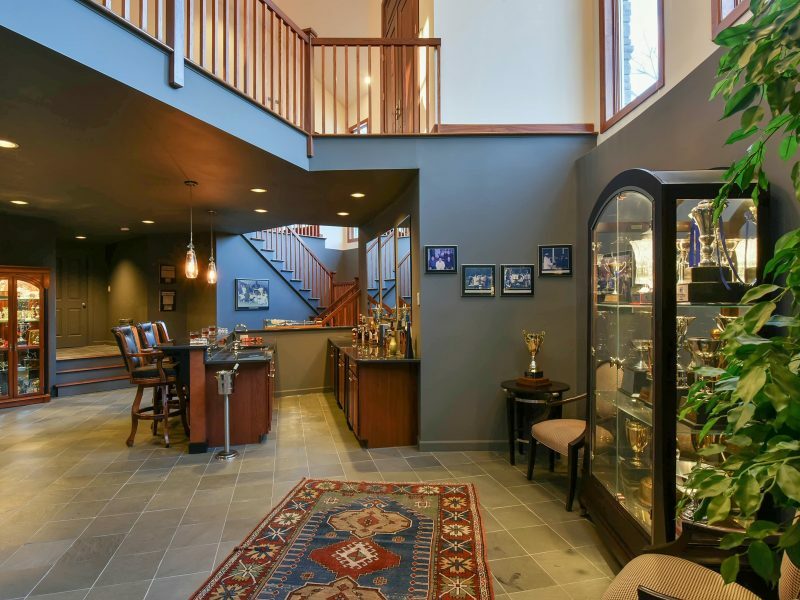 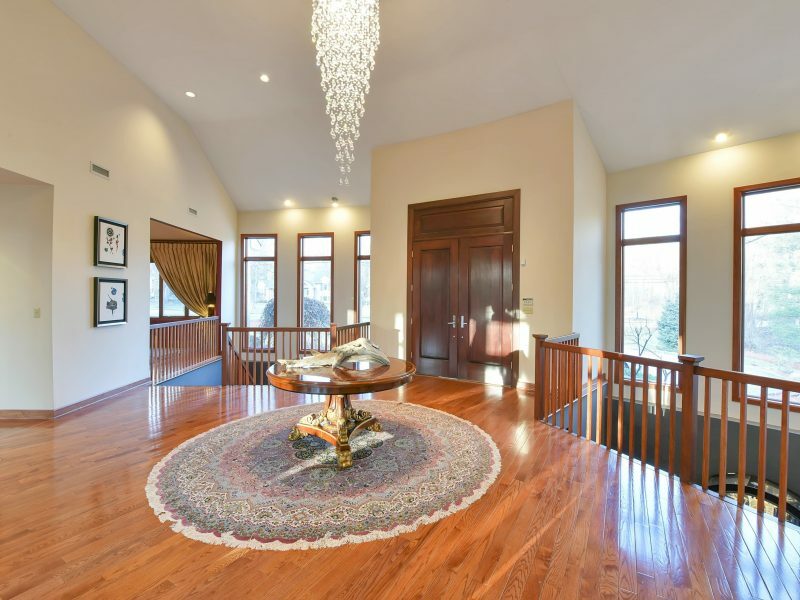 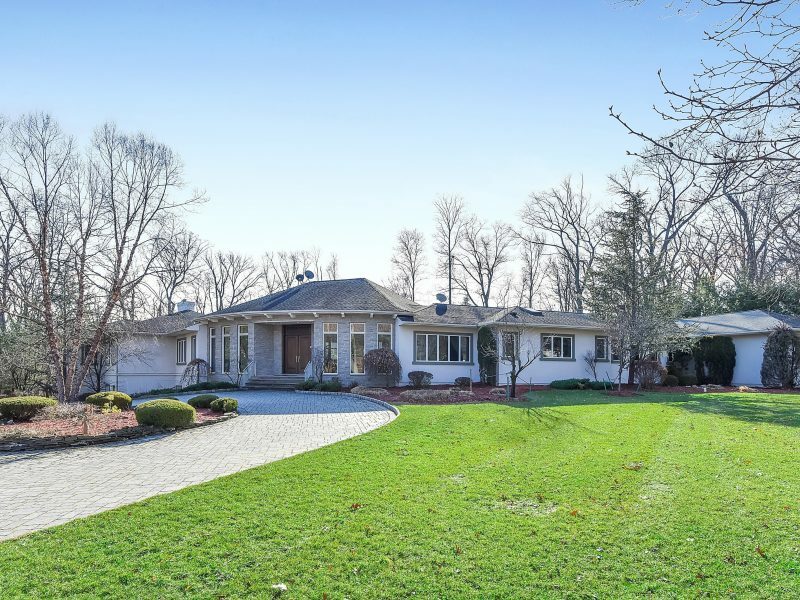 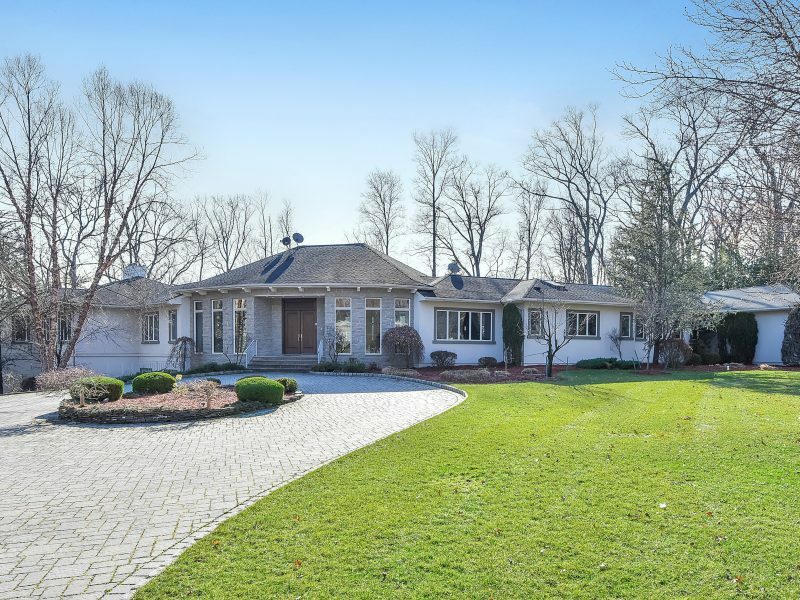 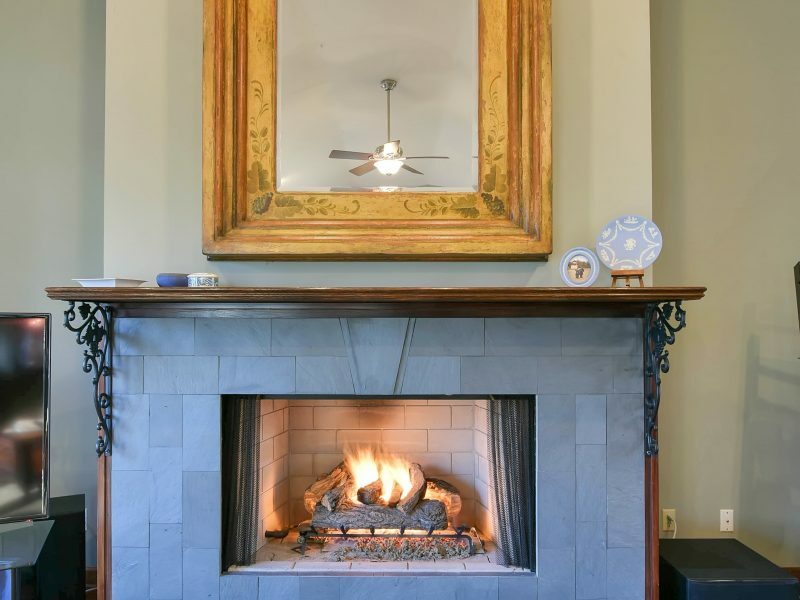 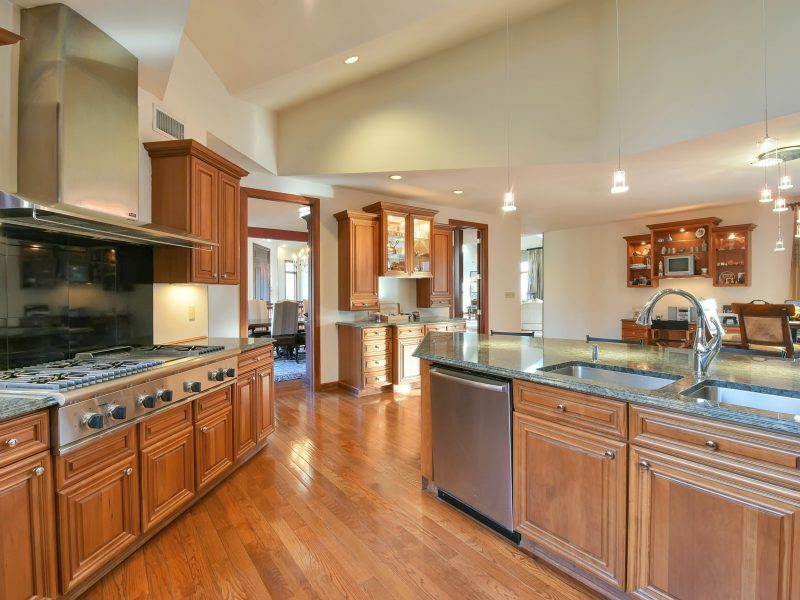 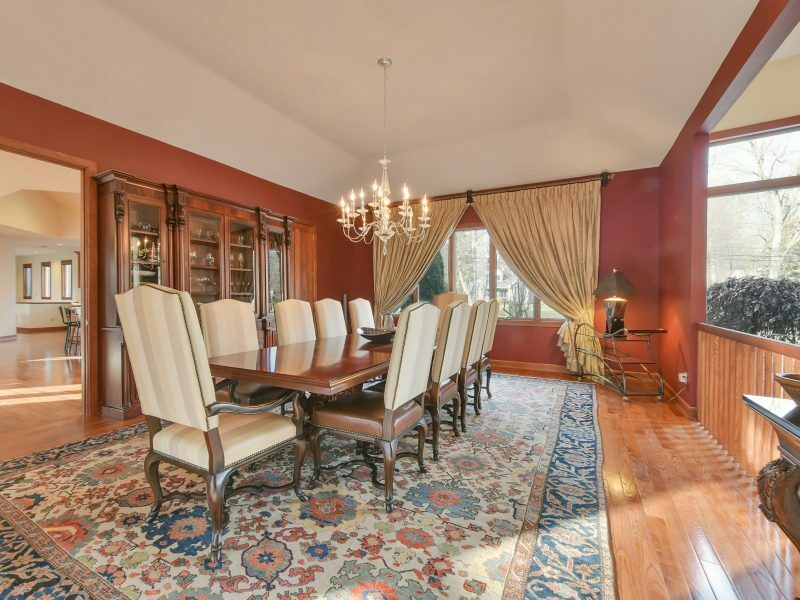 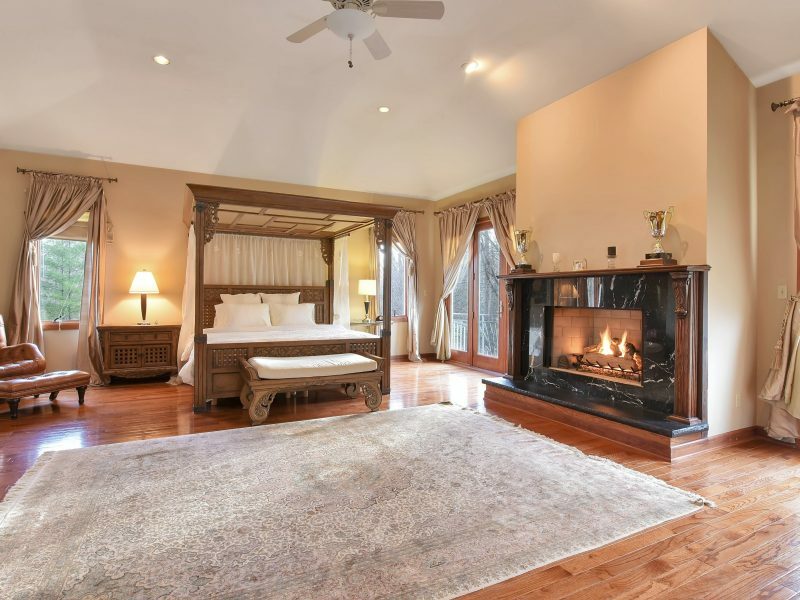 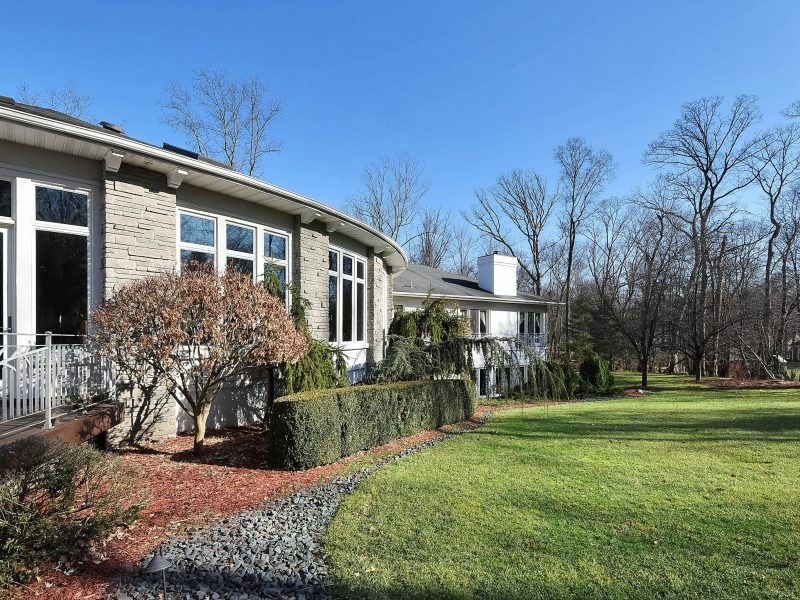 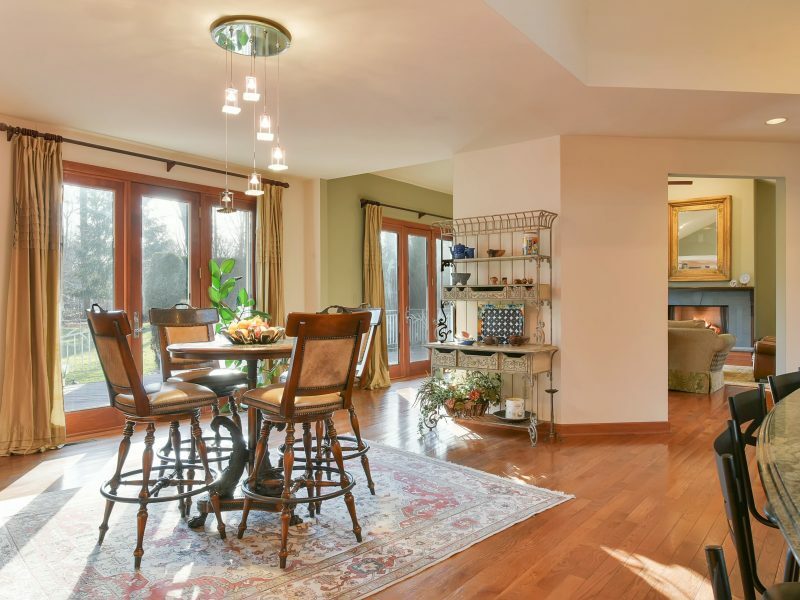 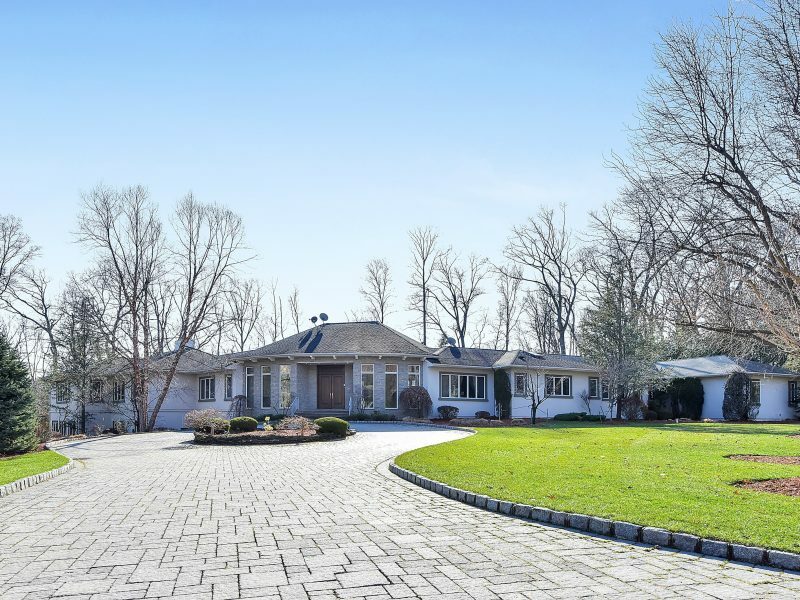 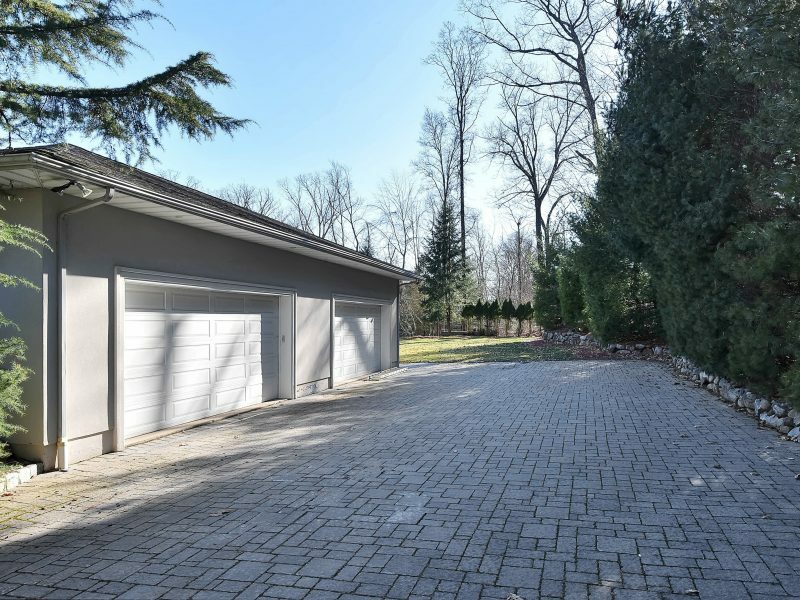 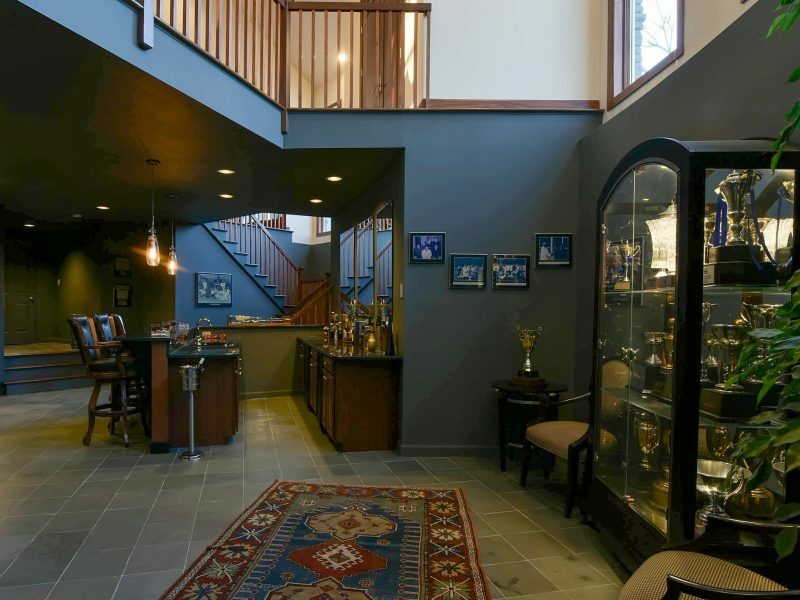 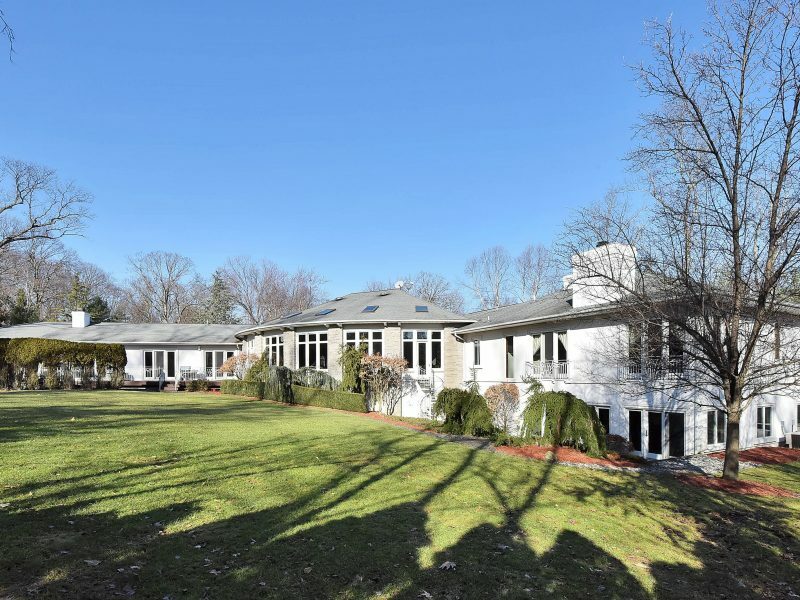 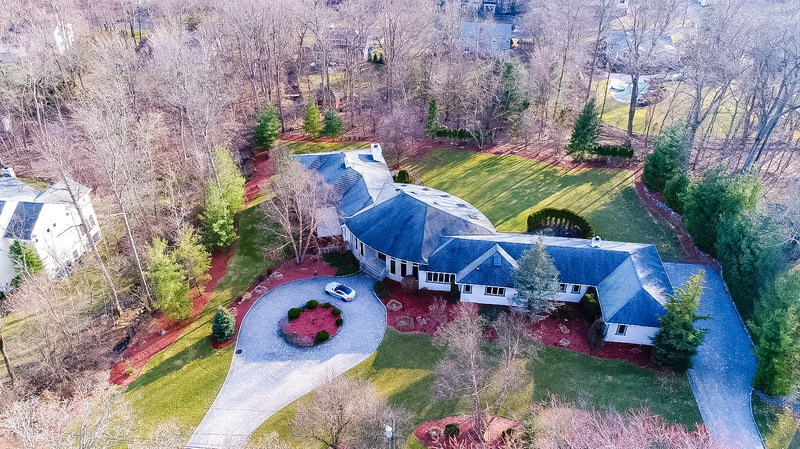 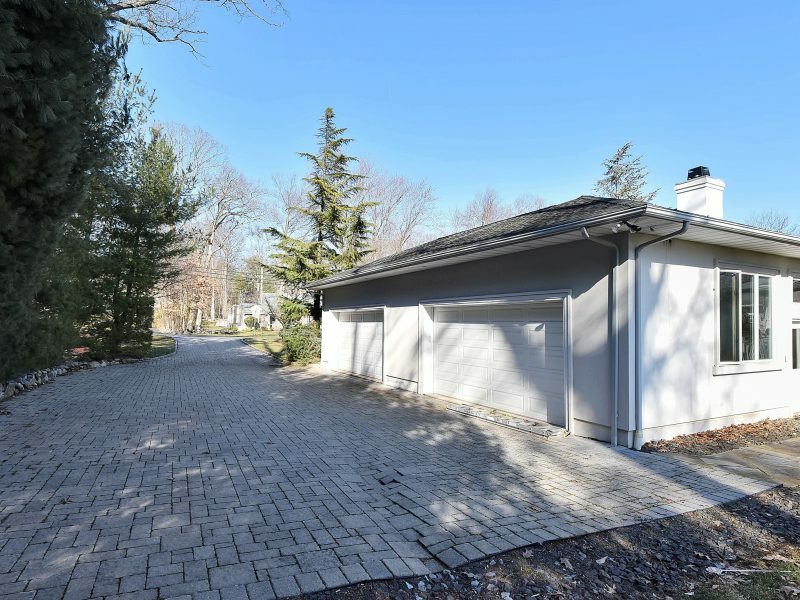 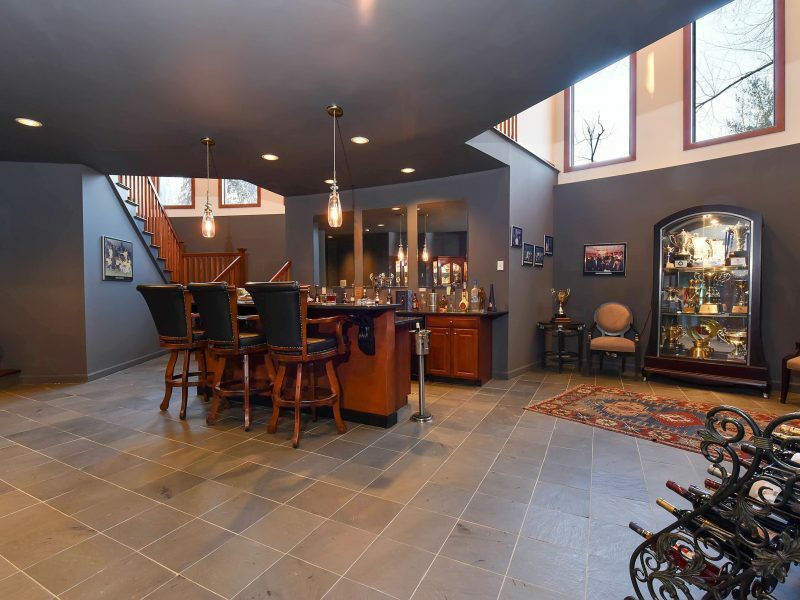 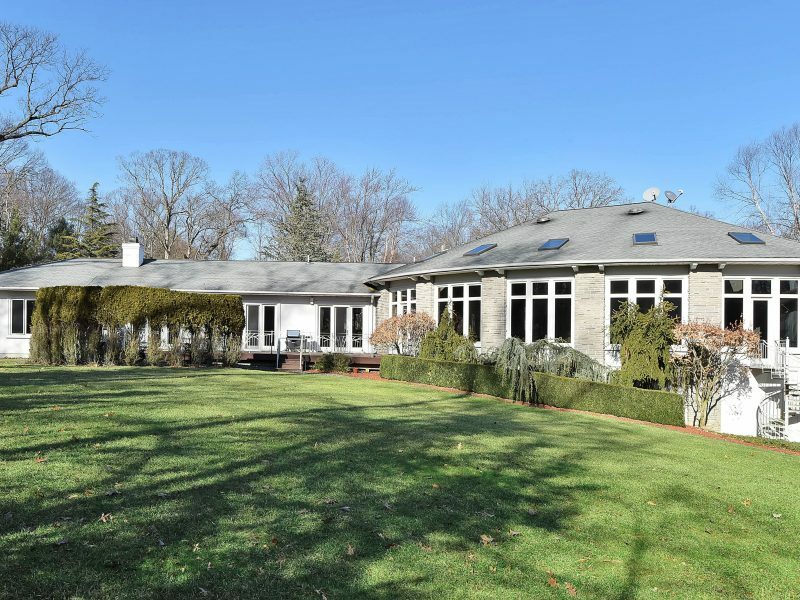 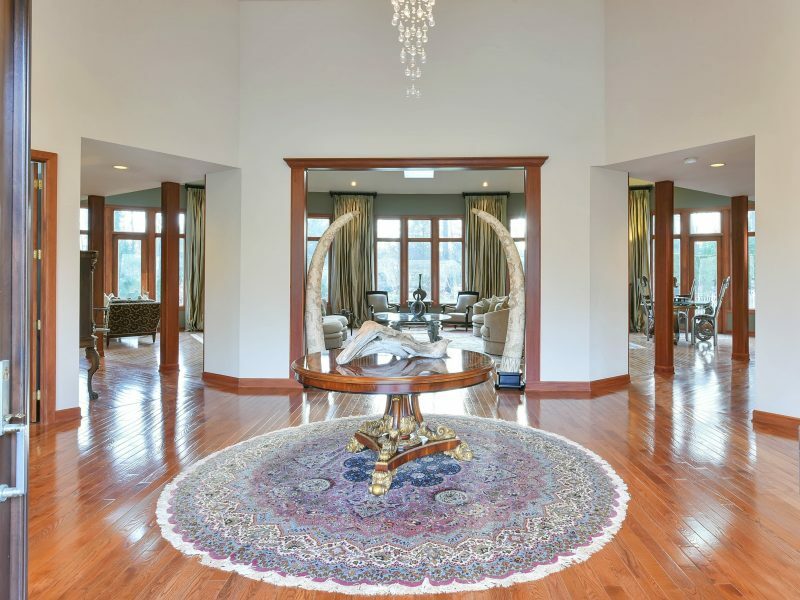 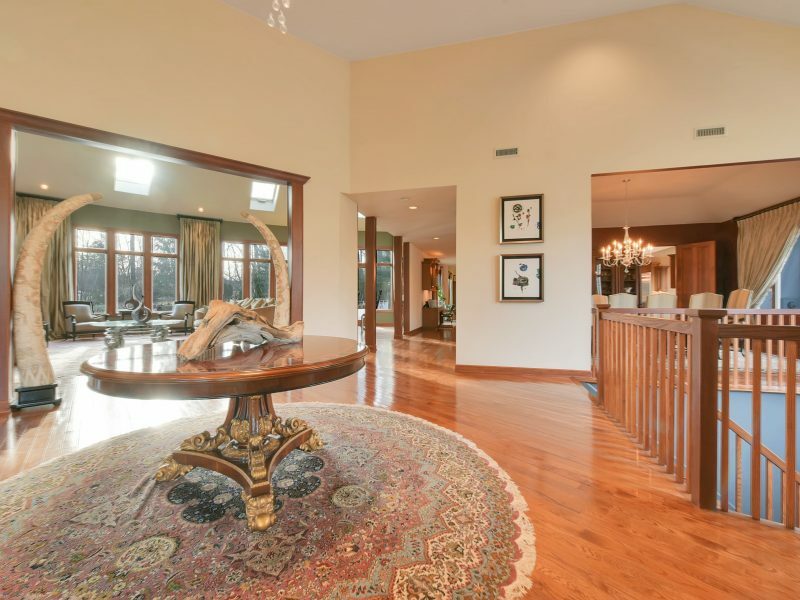 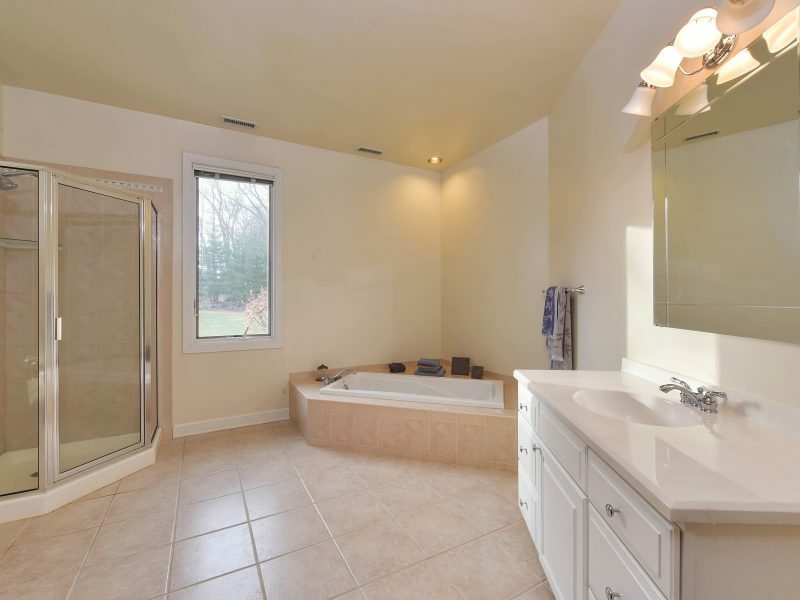 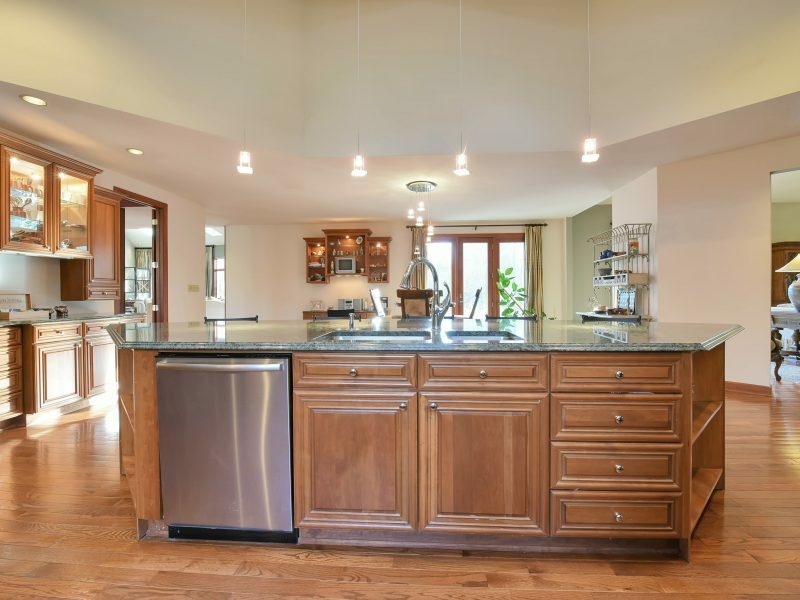 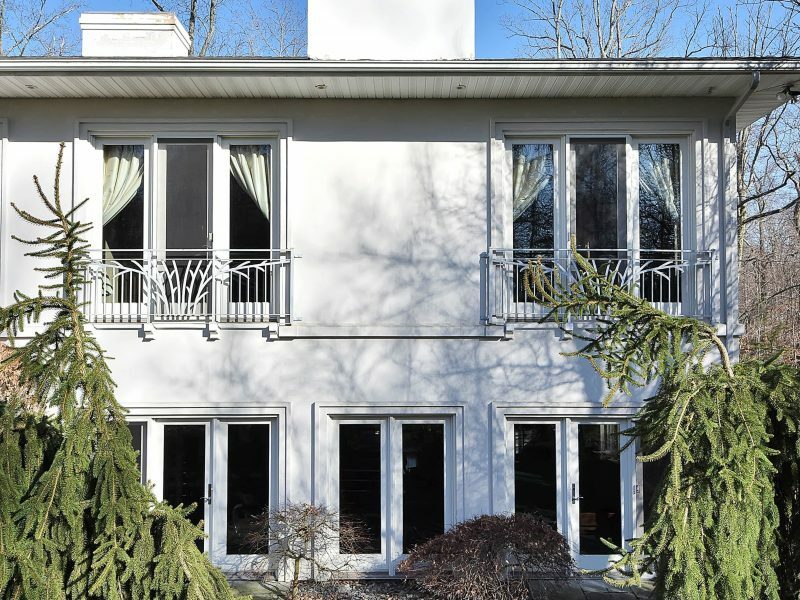 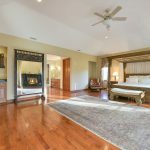 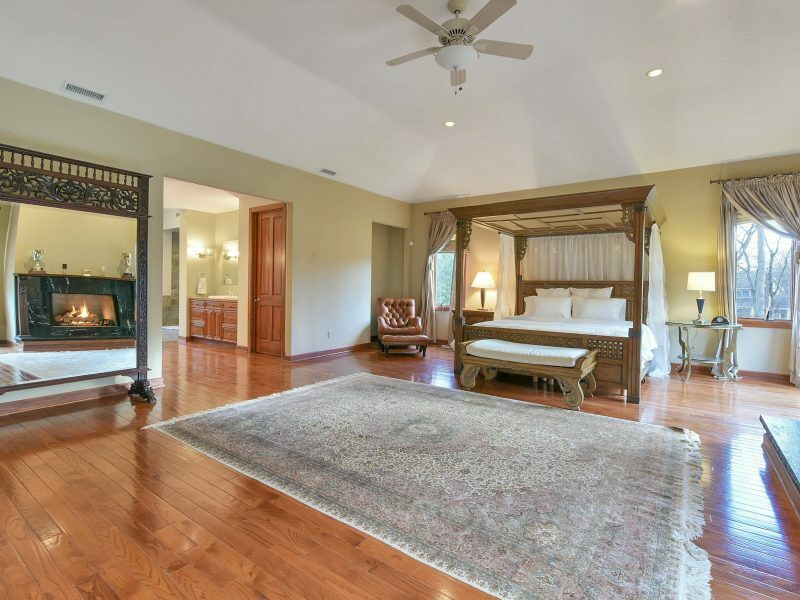 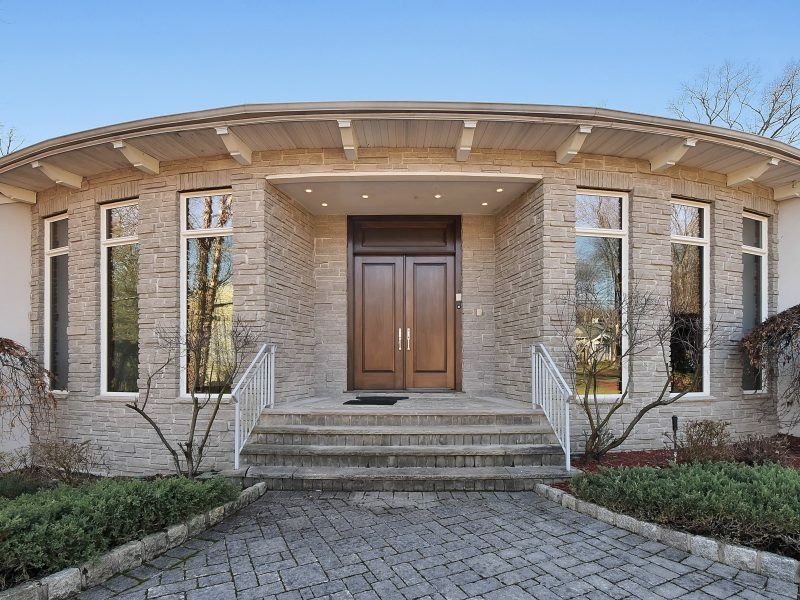 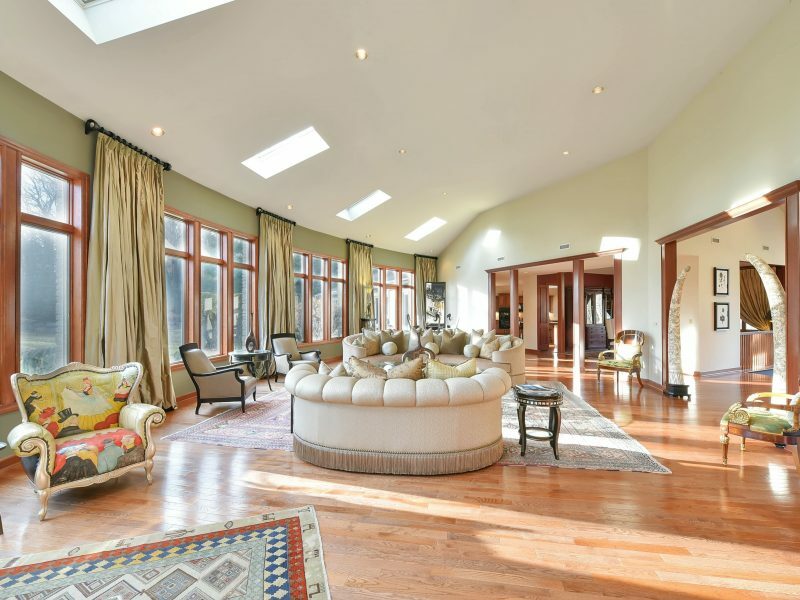 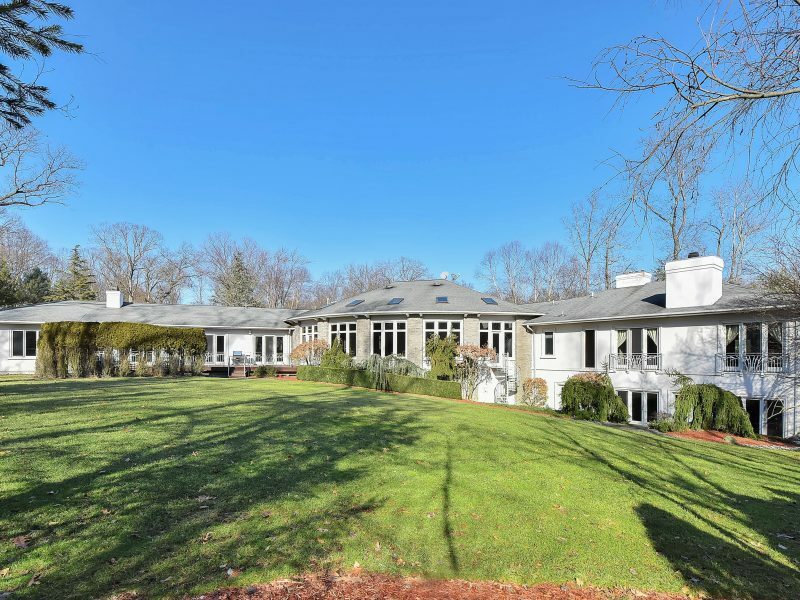 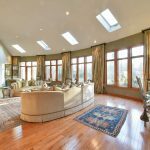 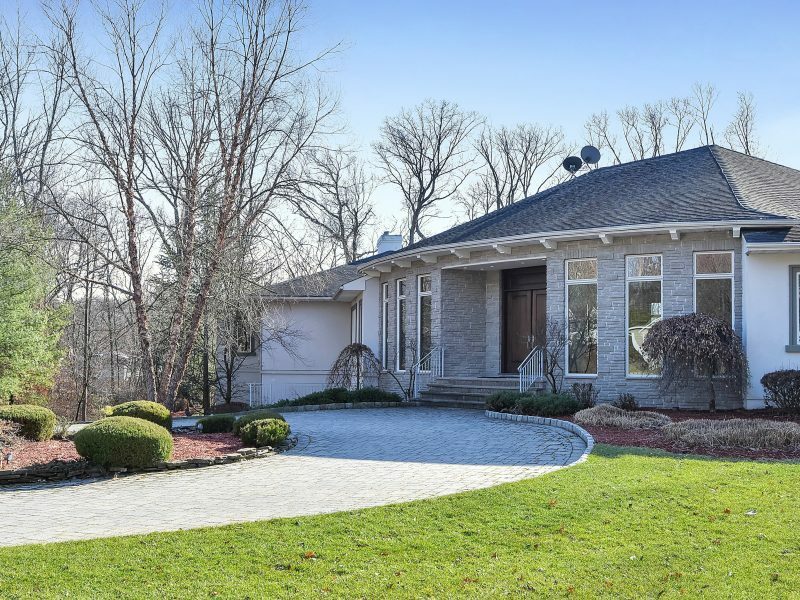 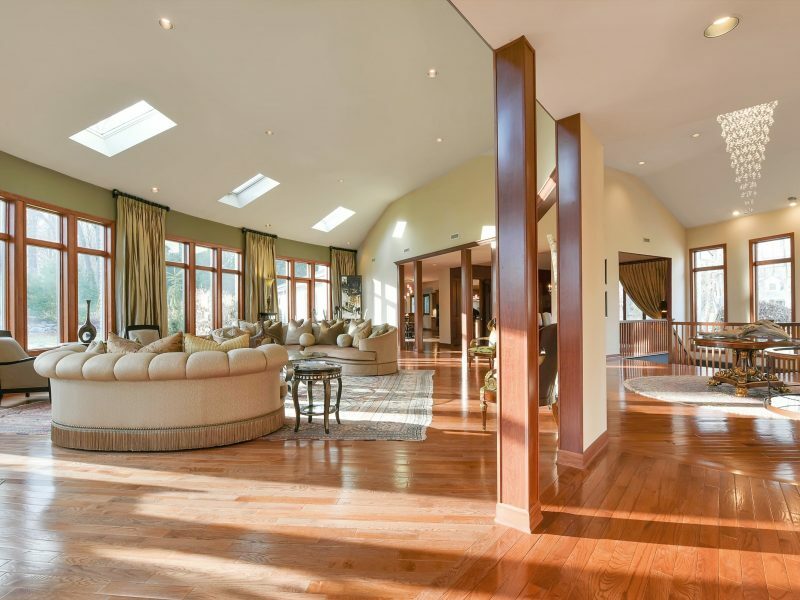 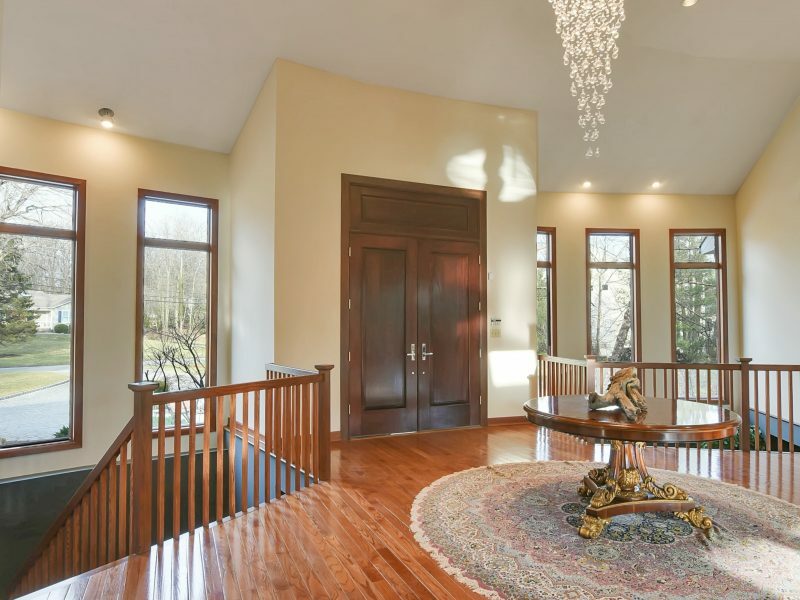 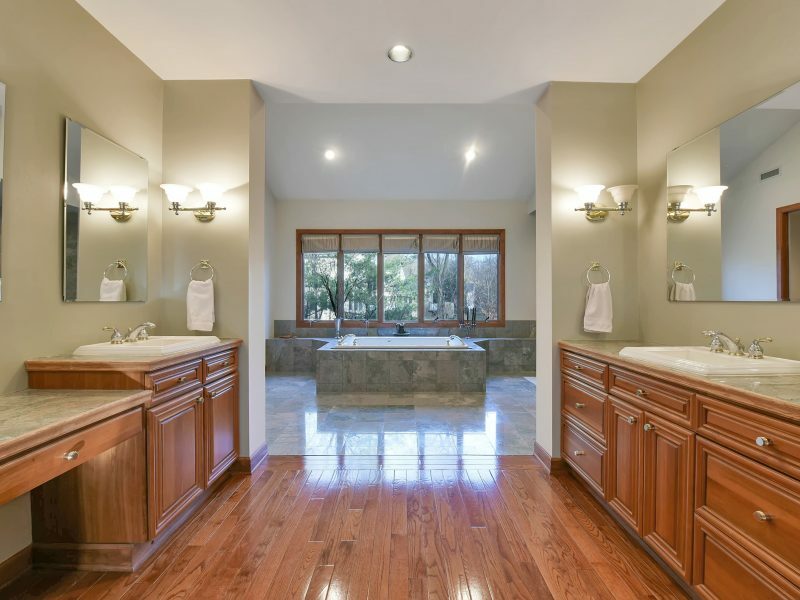 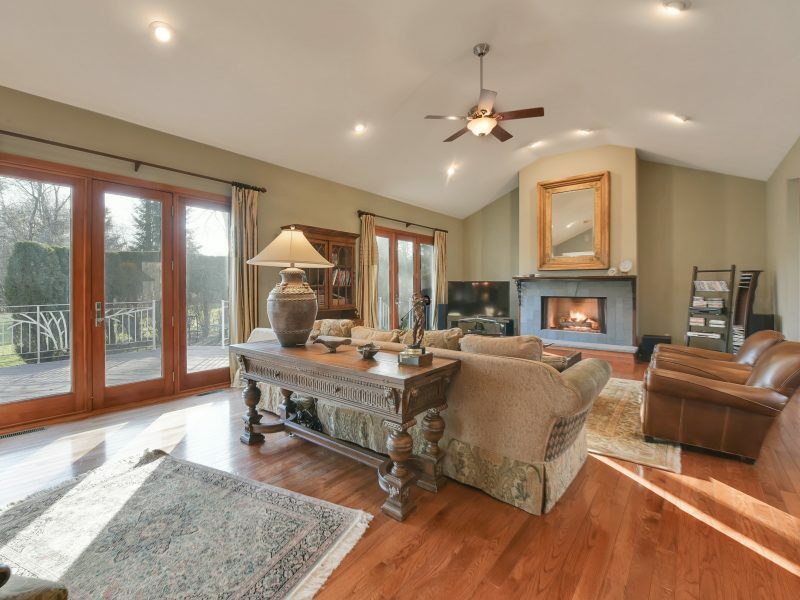 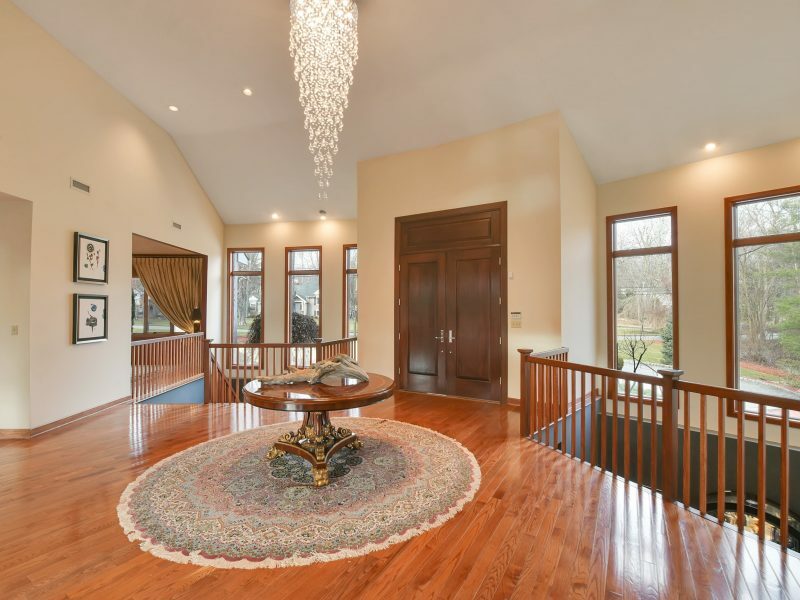 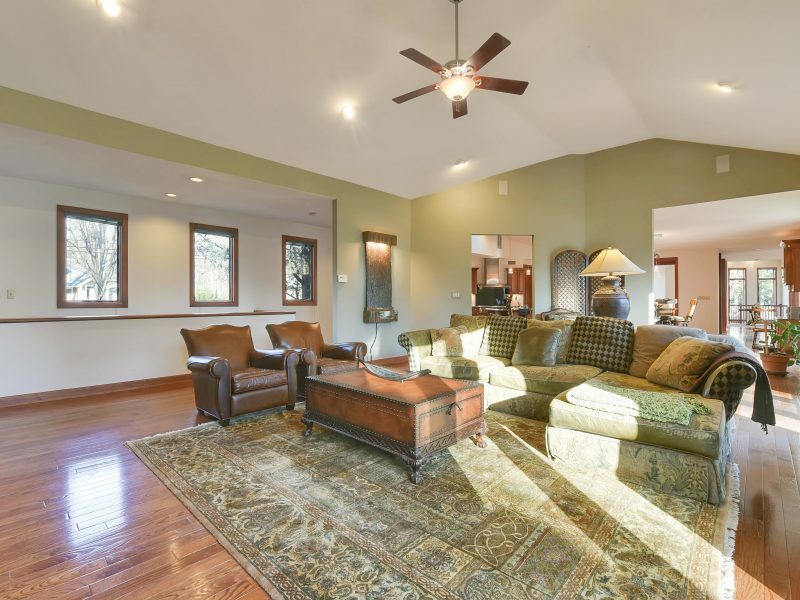 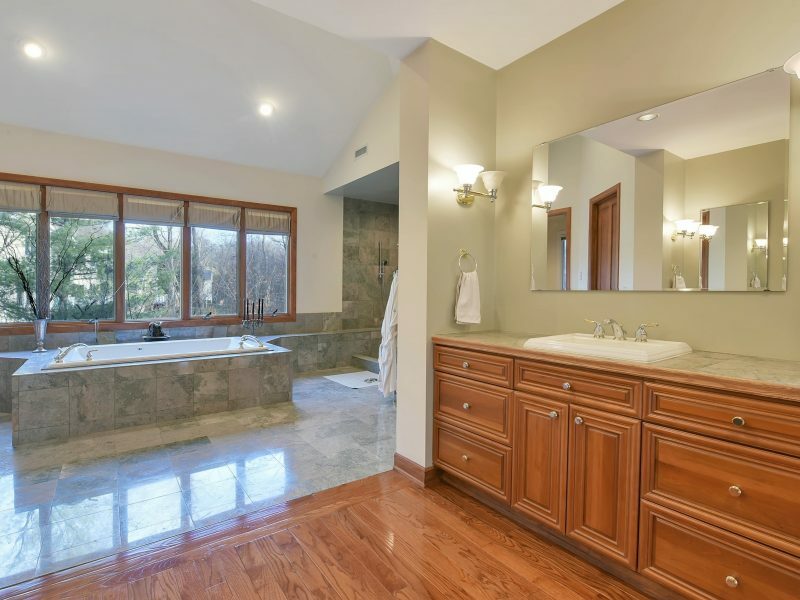 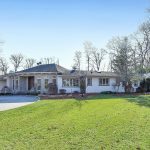 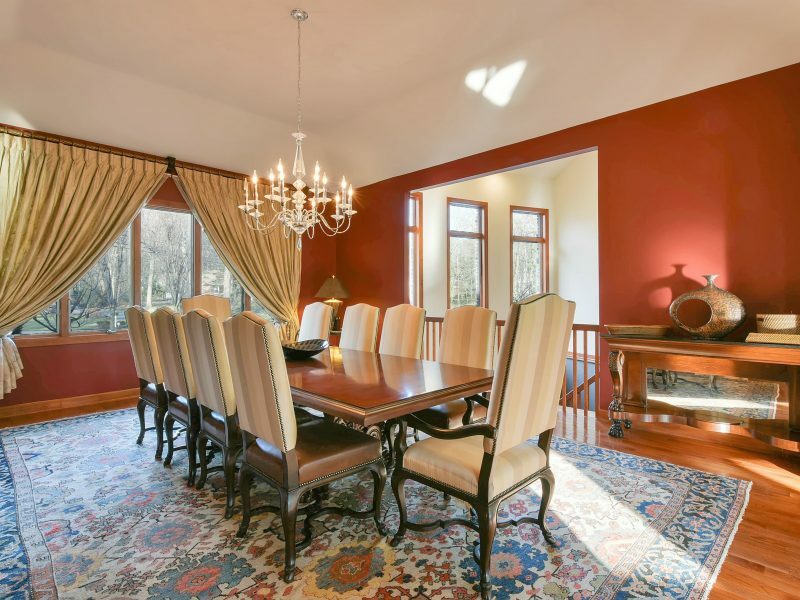 ft of living space, set on over 1.5 meticulously manicured acres in Upper Saddle River. 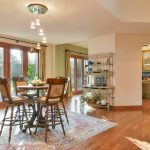 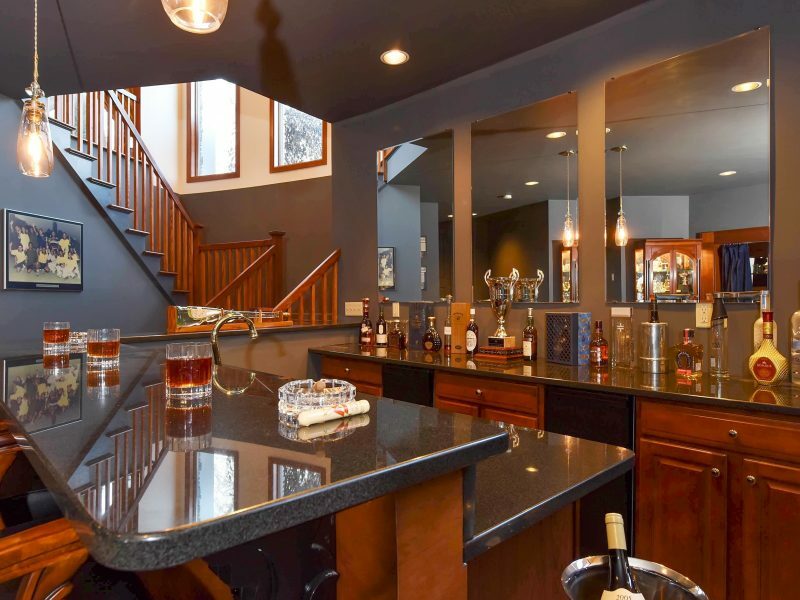 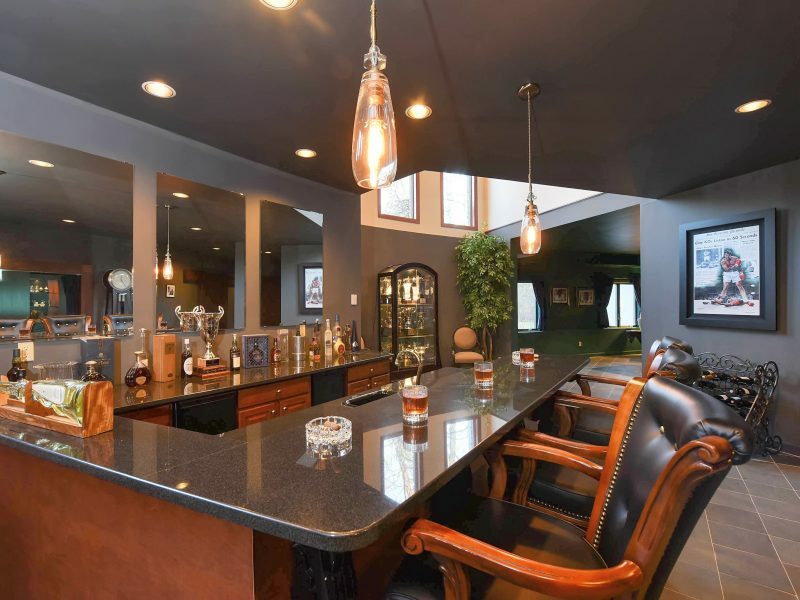 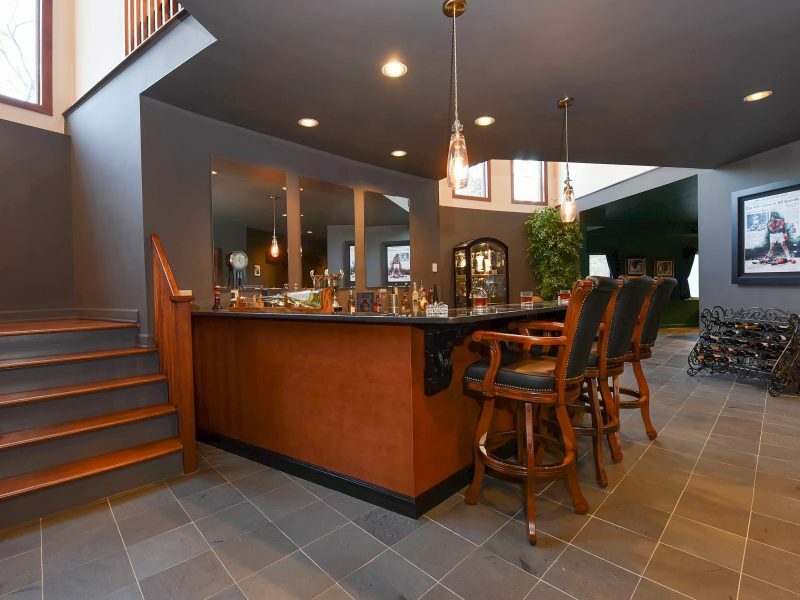 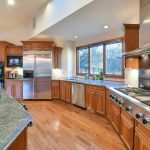 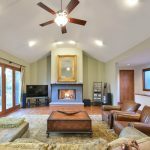 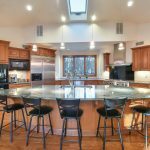 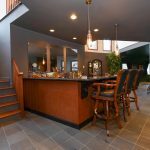 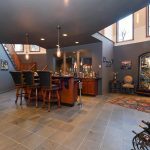 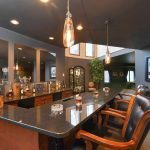 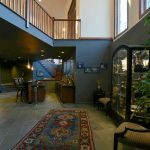 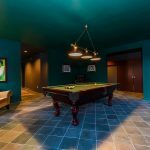 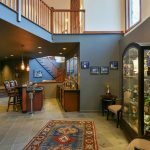 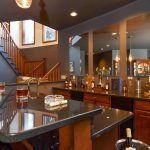 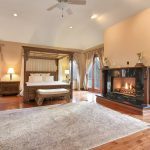 The first level is complete with a formal living room with fireplace, a custom chef’s kitchen with granite countertops and stainless steel appliances, formal dining room and great room. 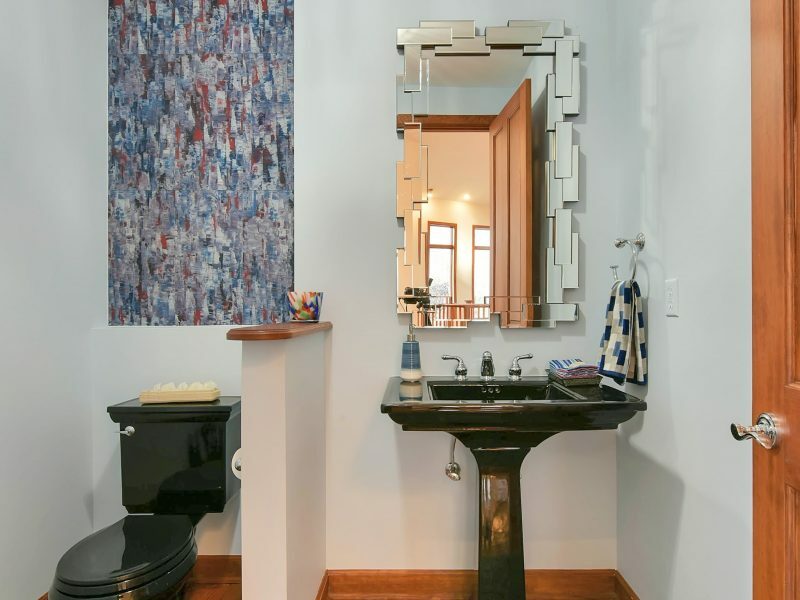 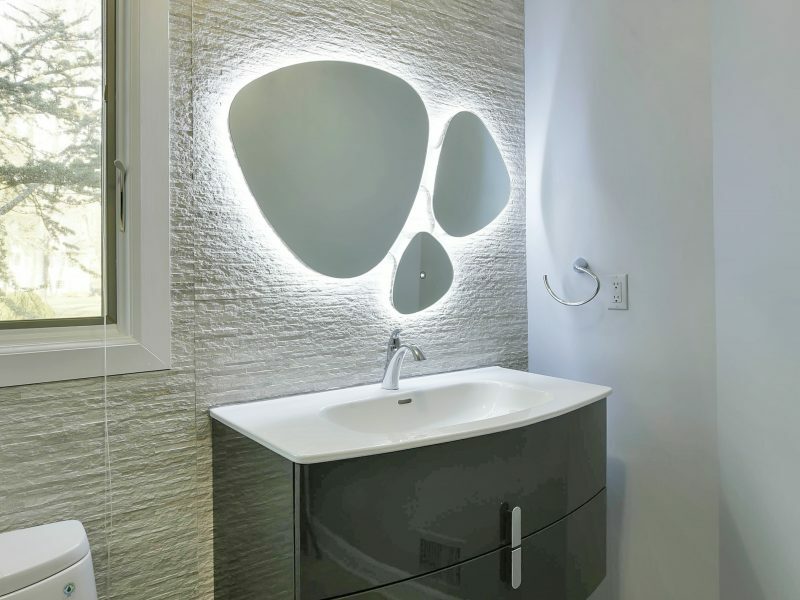 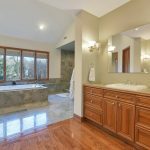 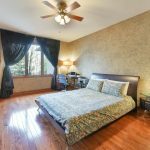 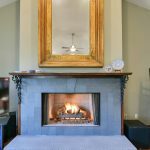 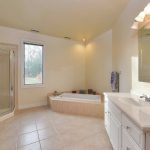 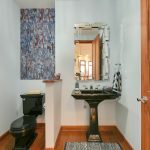 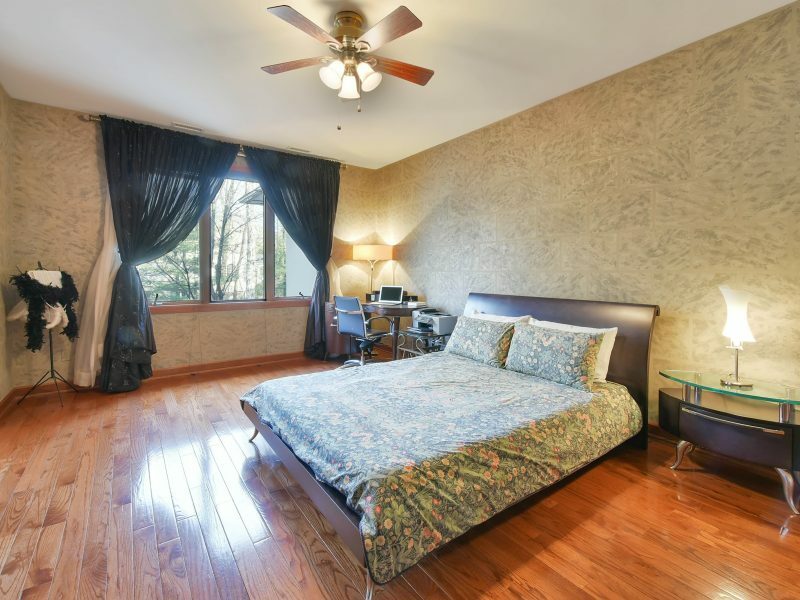 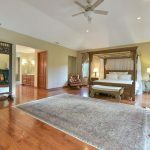 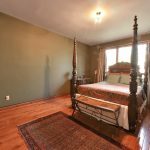 Large master suite with gas fireplace, two huge walk-in closets and a master bath with oversized shower, jacuzzi tub and double vanities, 1 bedroom suite with full bath and 2 additional bedrooms complete the second level. 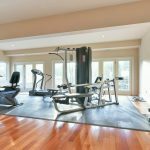 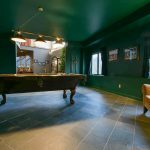 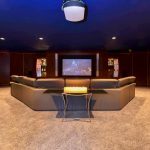 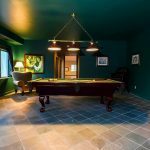 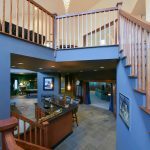 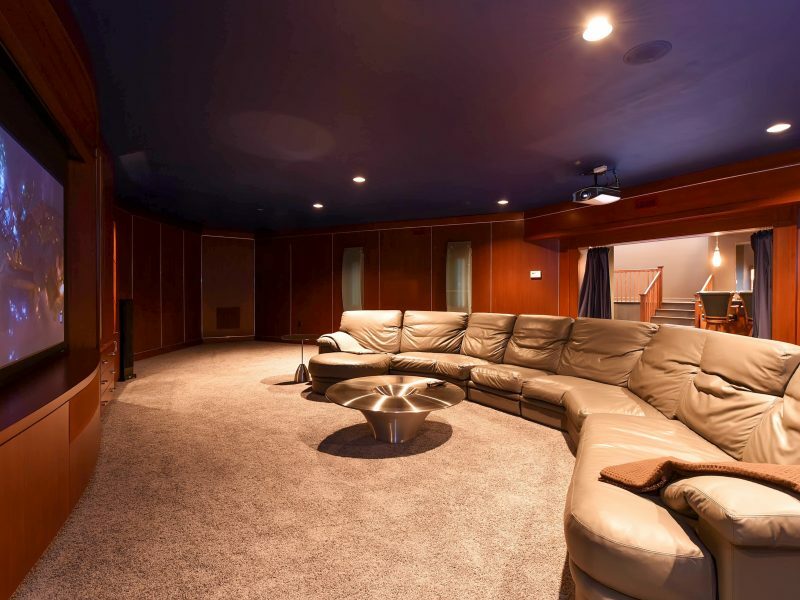 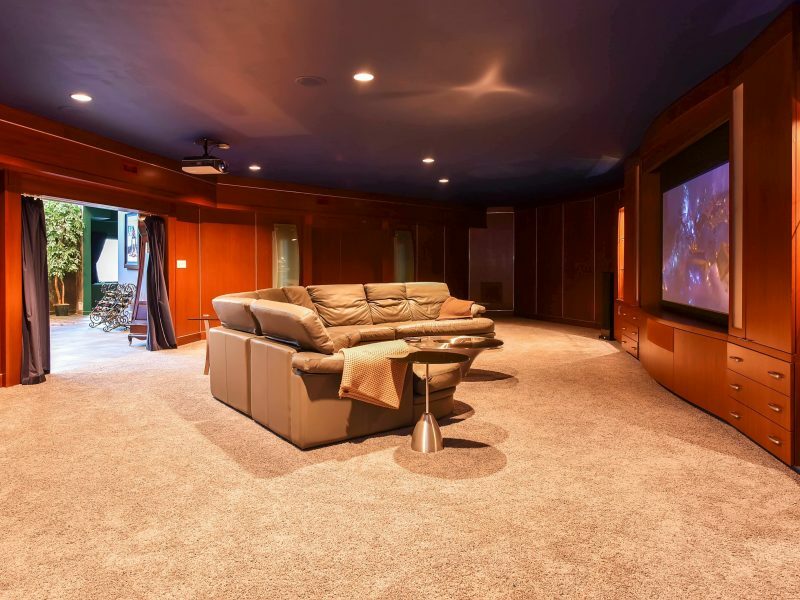 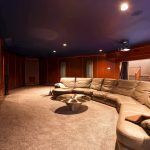 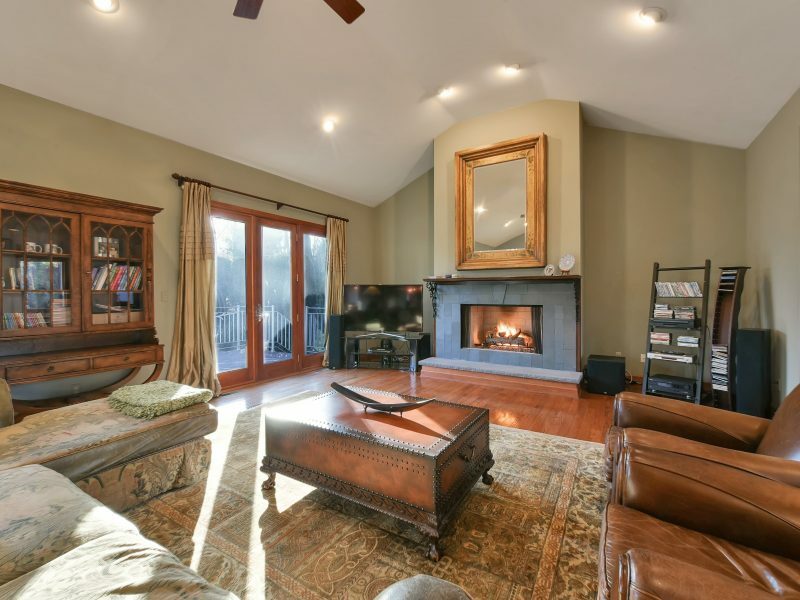 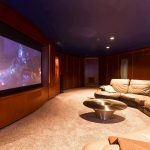 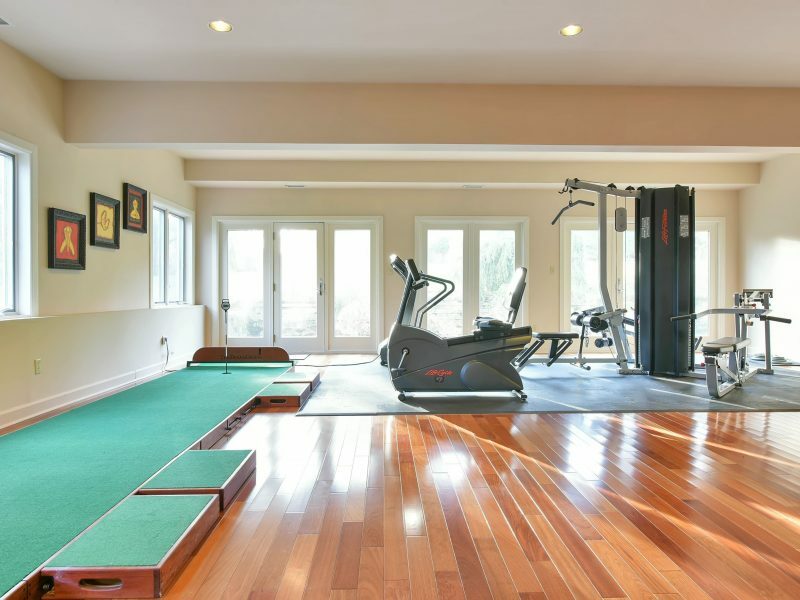 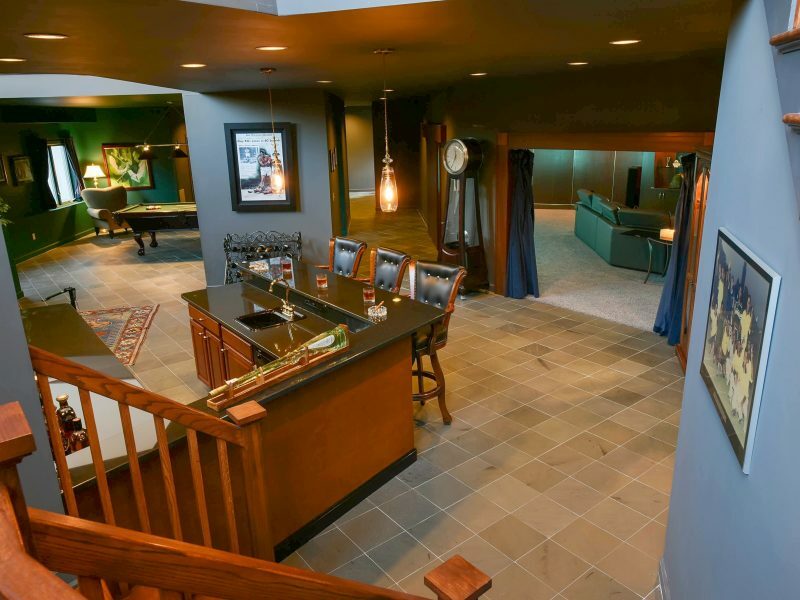 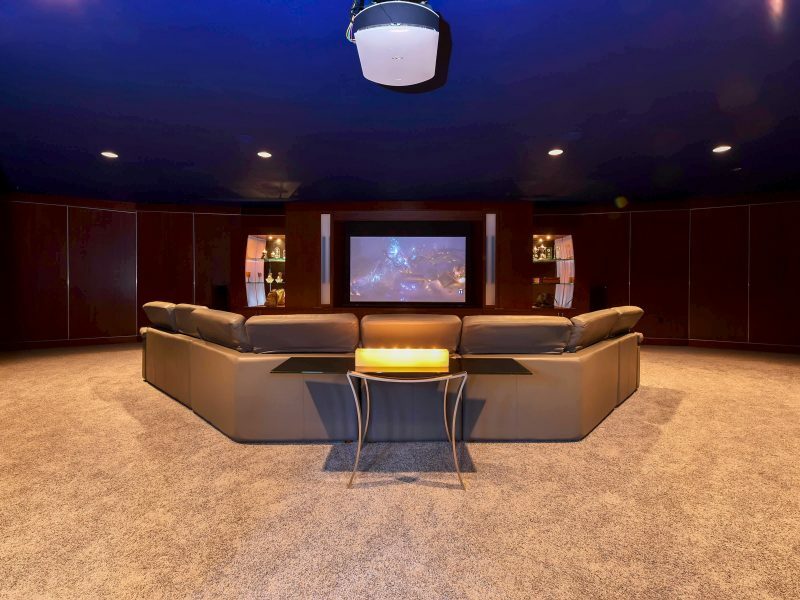 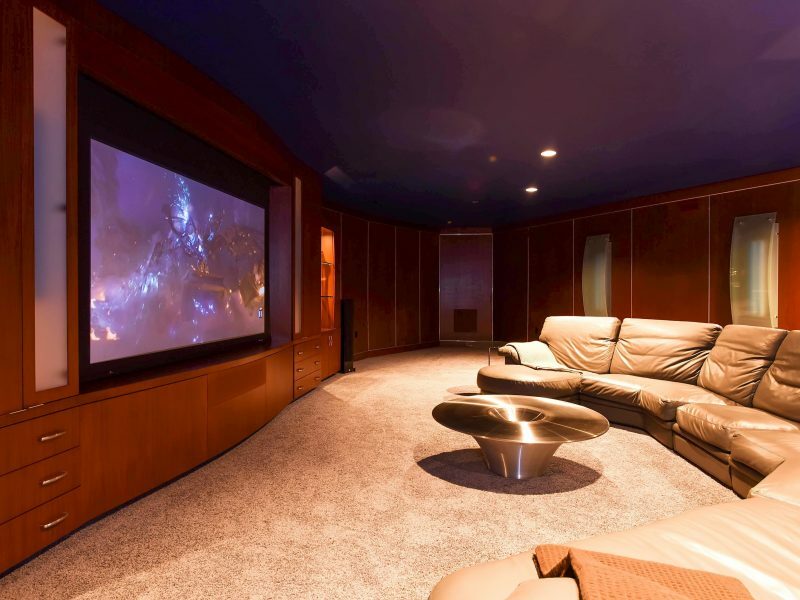 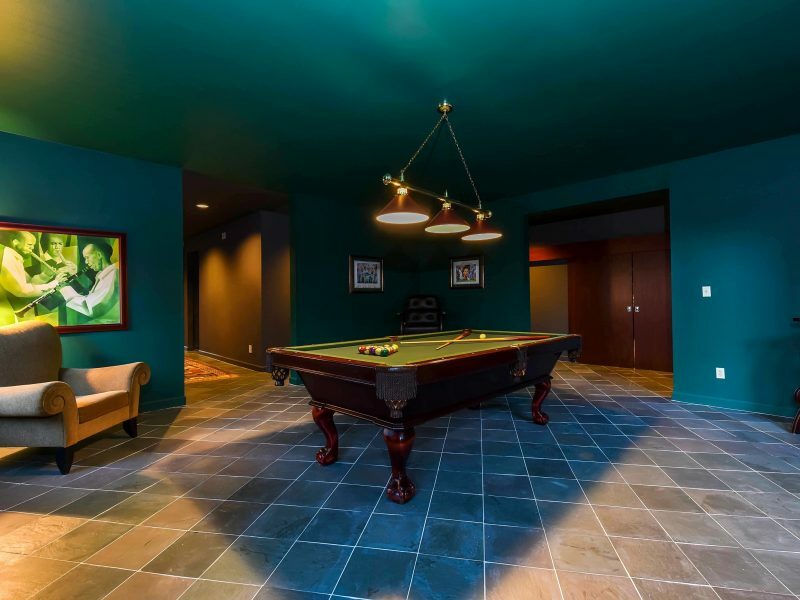 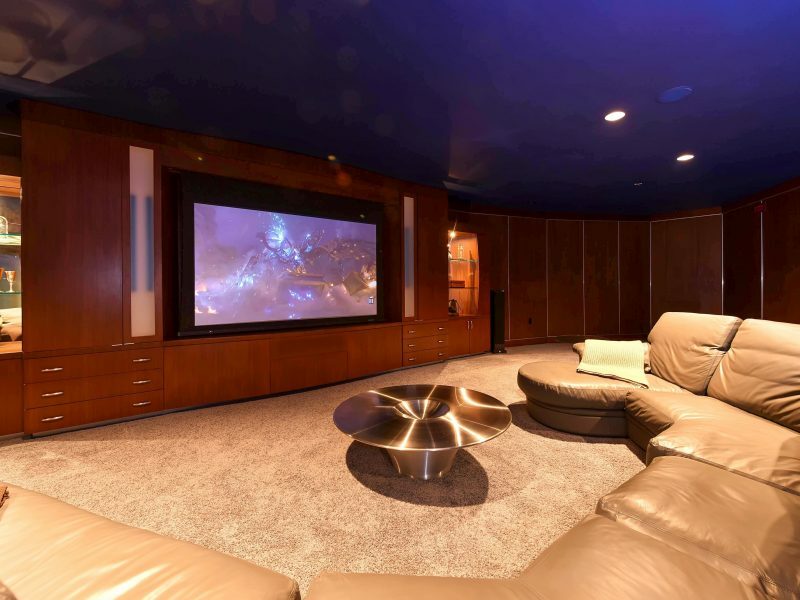 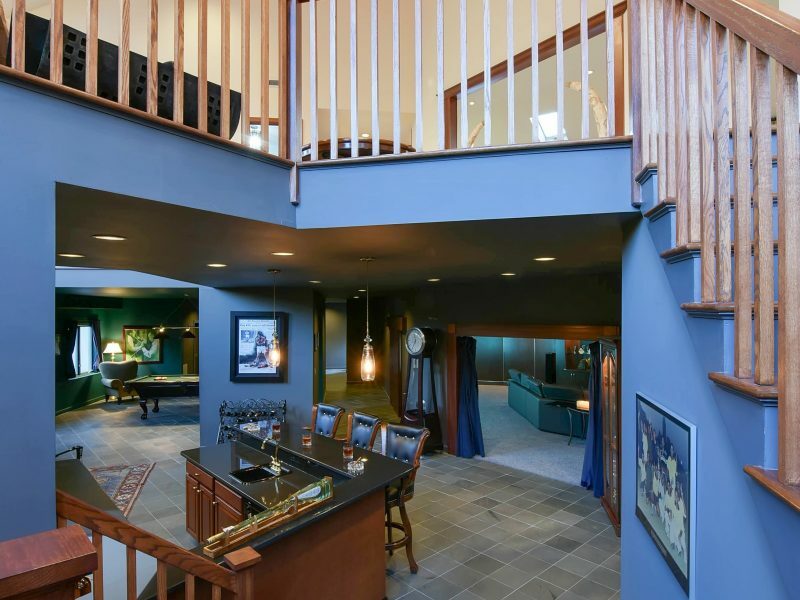 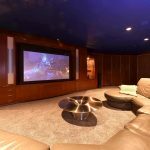 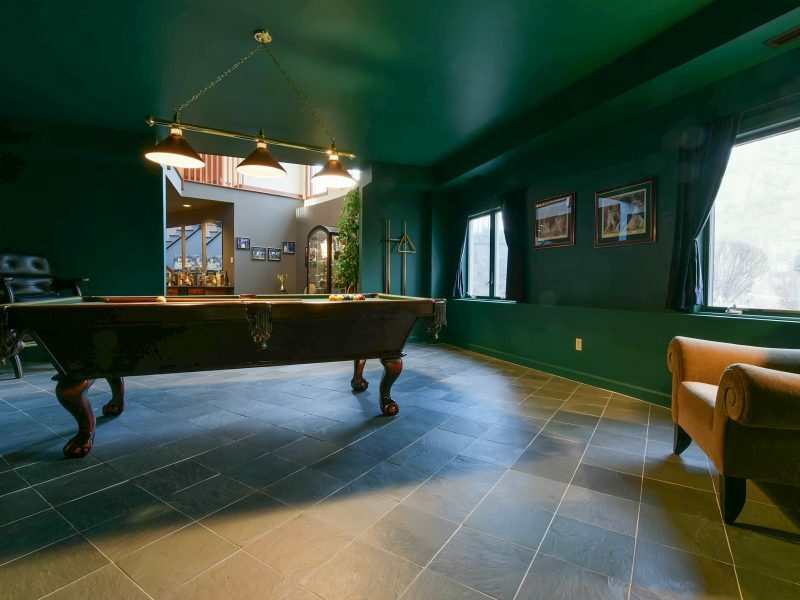 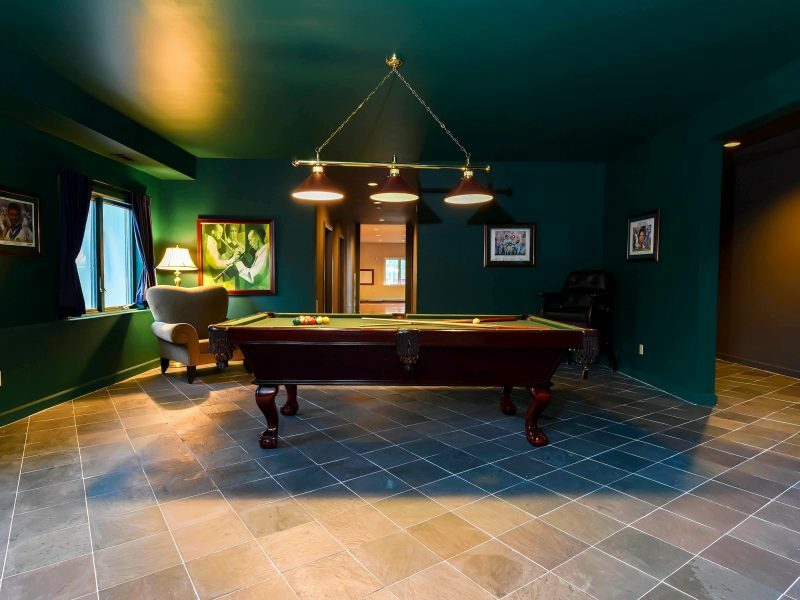 Full, finished lower level includes home theater, bedroom with full bath, billiard room and gym.